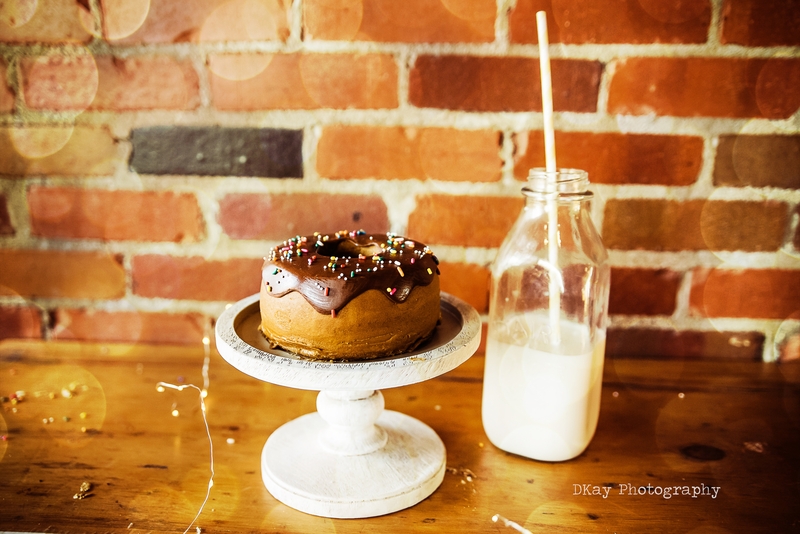 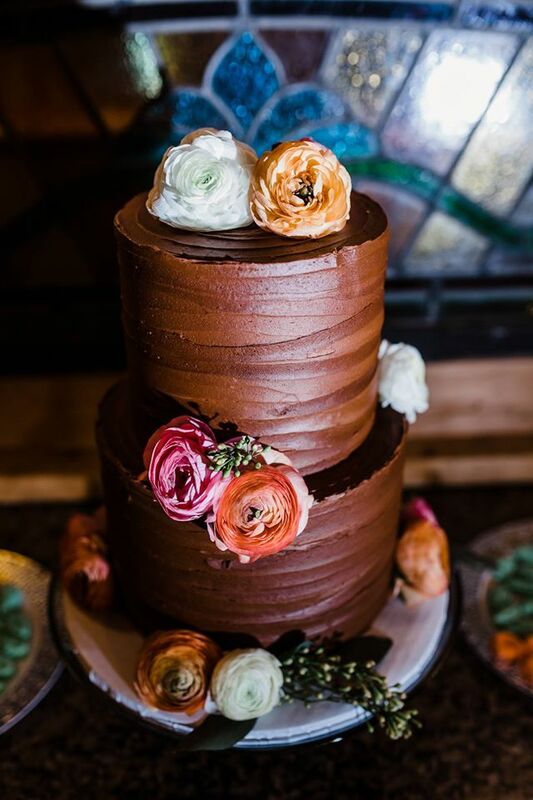 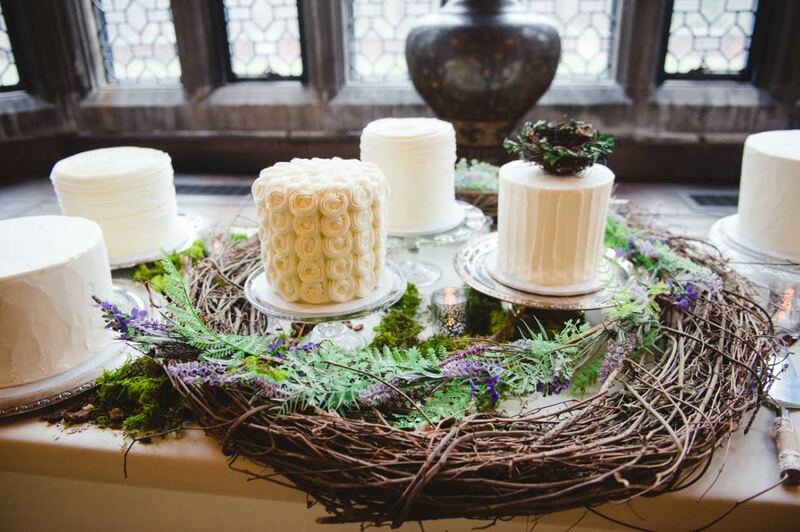 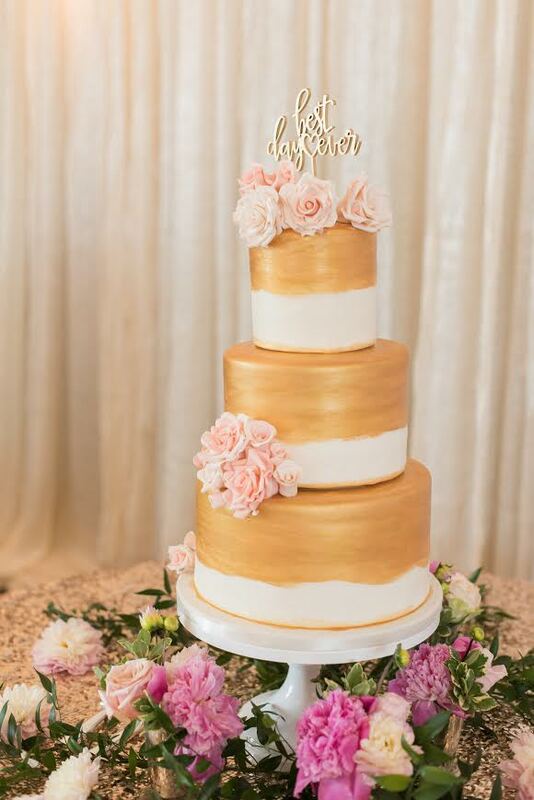 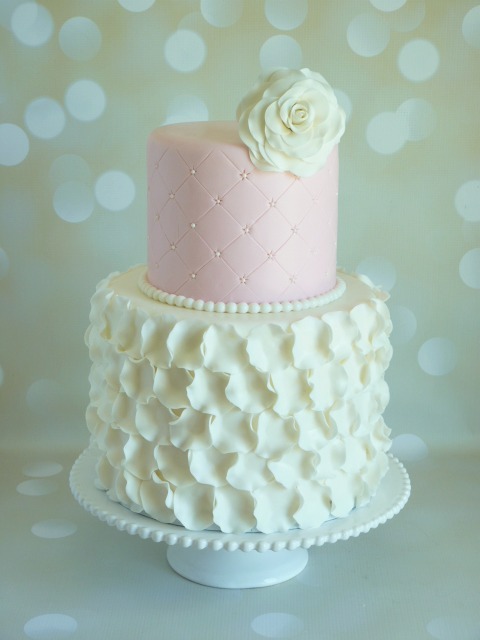 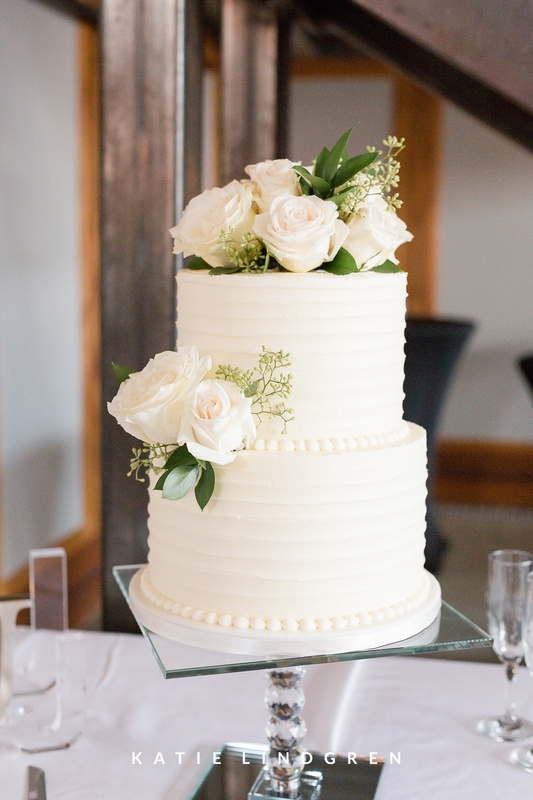 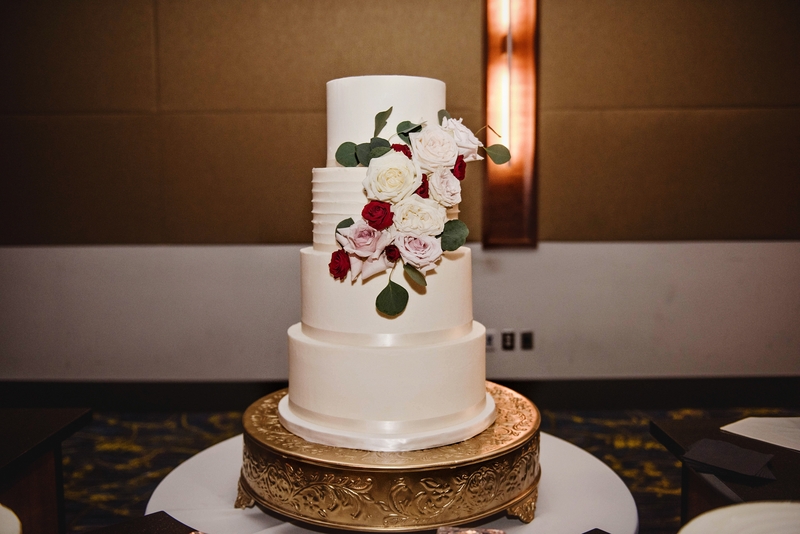 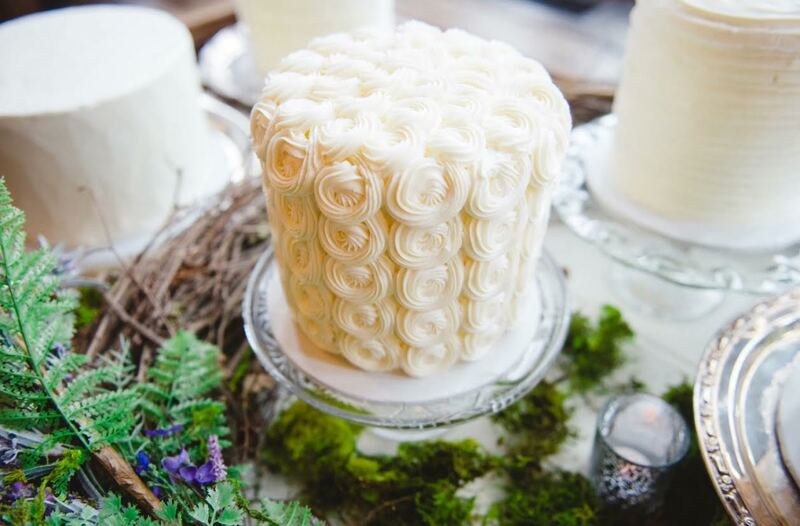 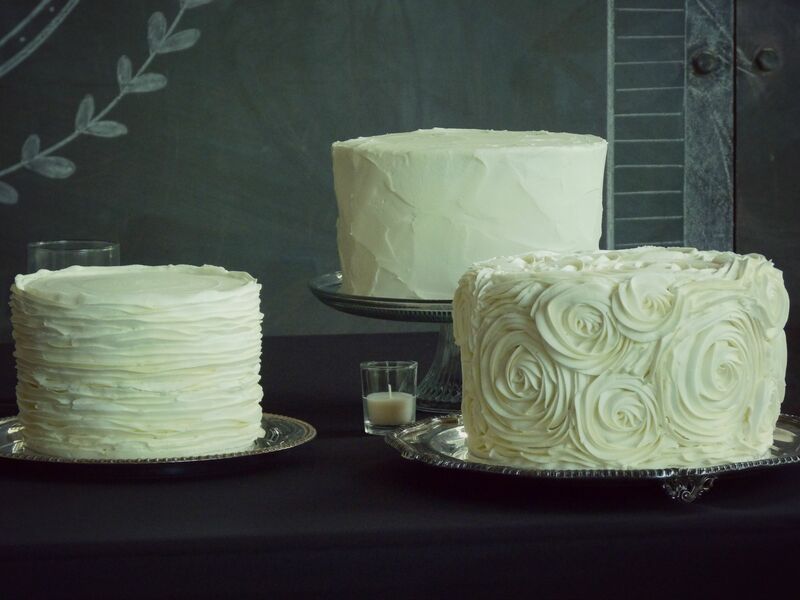 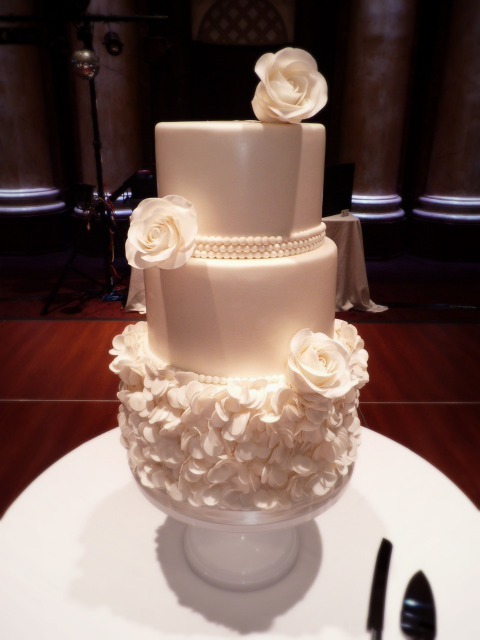 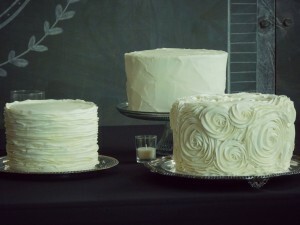 Planning a wedding and need to check that cake vendor off your to-do list? 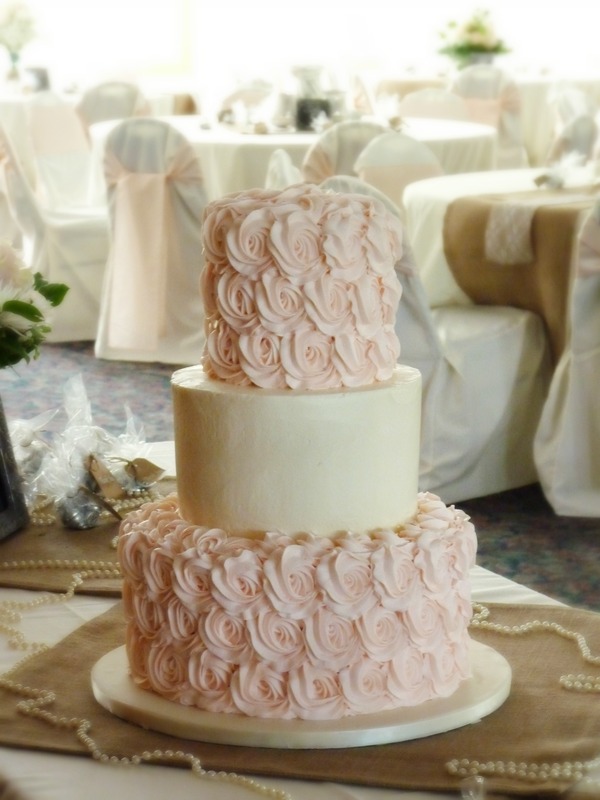 Mimi’s would love to be a part of your big day! 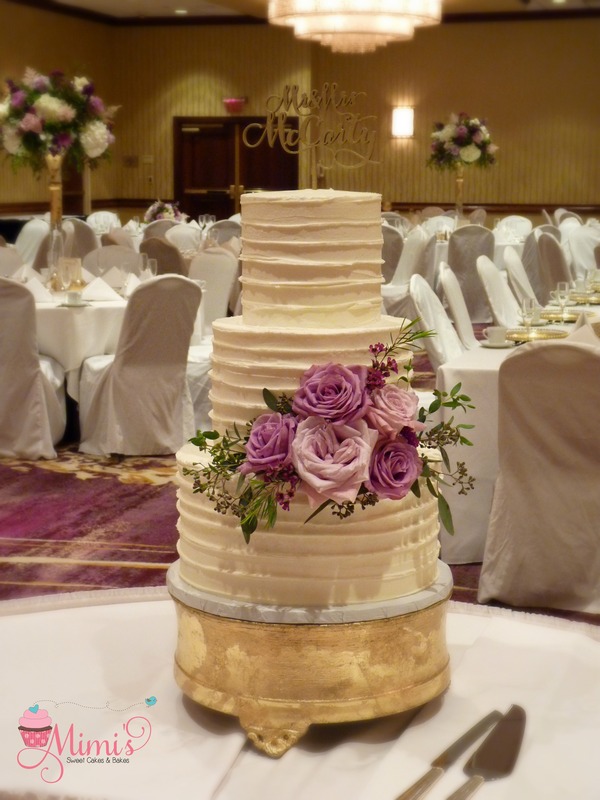 Upcoming wedding consultations will be held February 20th & March 13th. If you’d like to schedule your consultation, please email Mindy at mimissweetcakesnbakes@gmail.com. 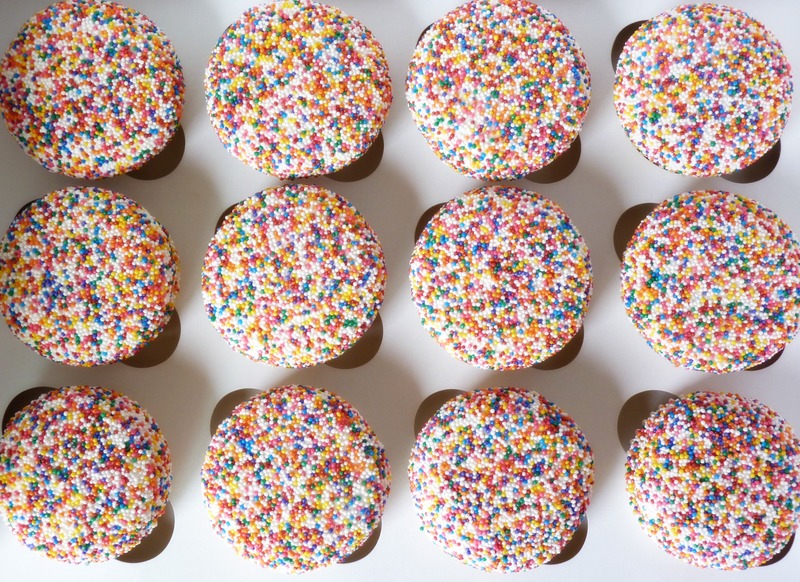 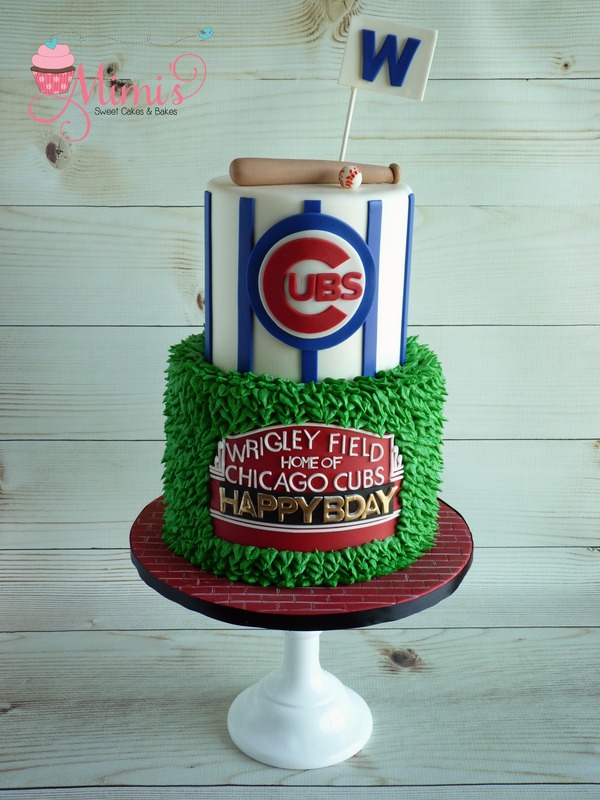 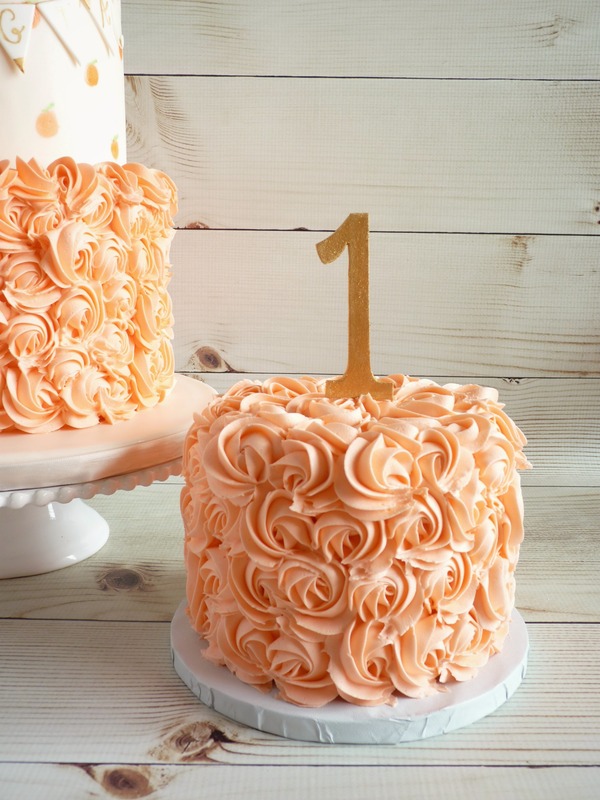 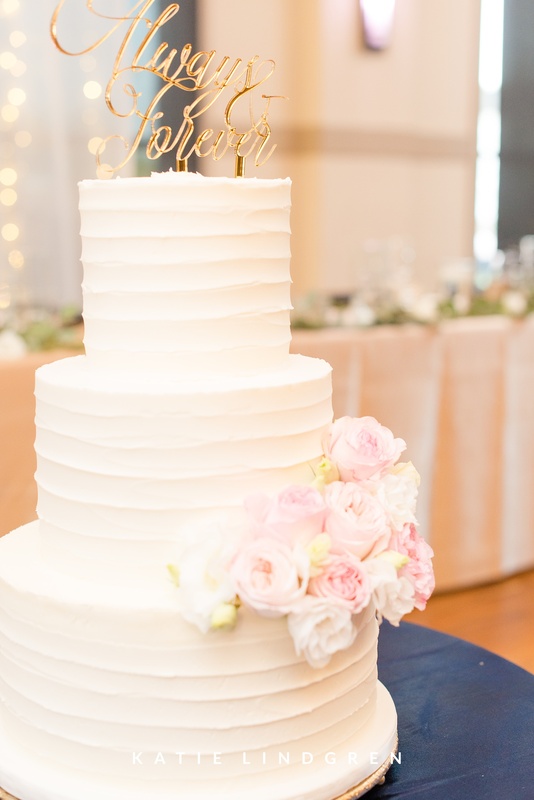 Need to check that cake vendor off of your to-do list? 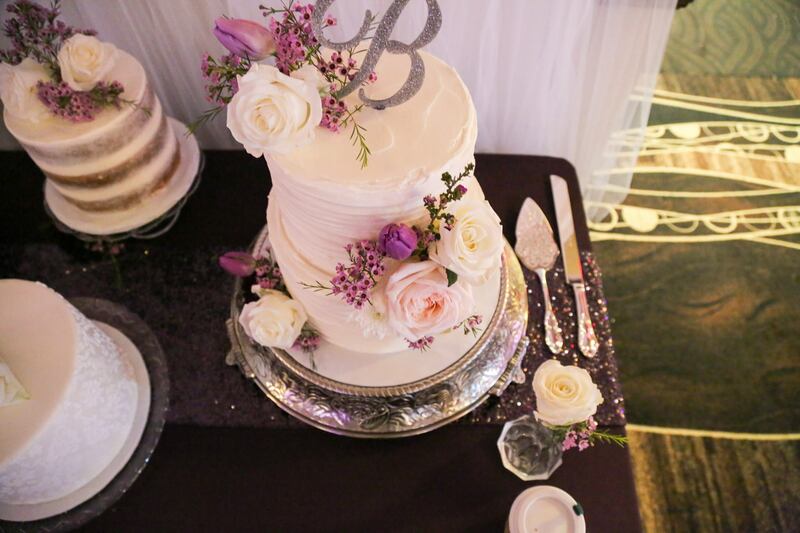 Mimi’s would love to be a part of your special day! 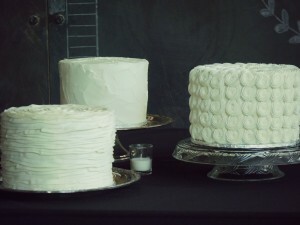 Next round of wedding consultations will be held the week of September 12th. School is back in swing! 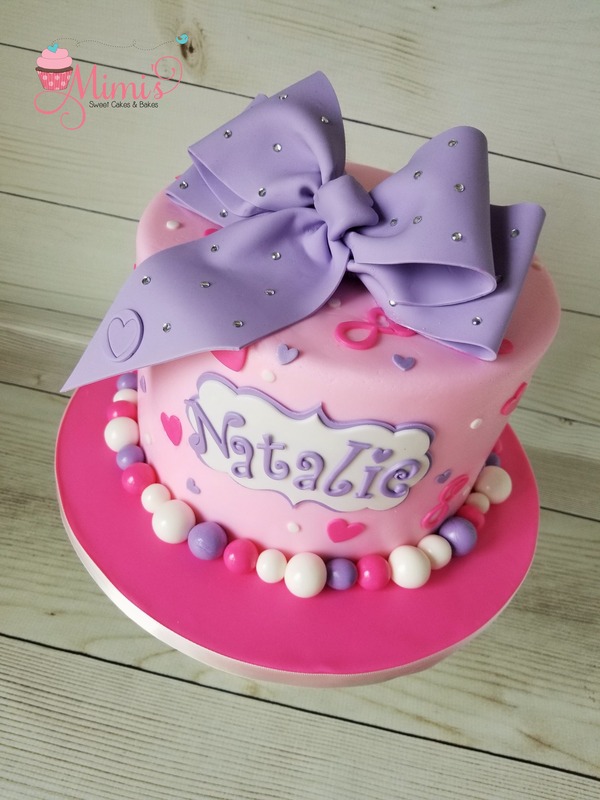 Today is the first day back to school for my girls and as much as I’ve been looking forward to getting back to a routine and having a quiet house…I miss them! 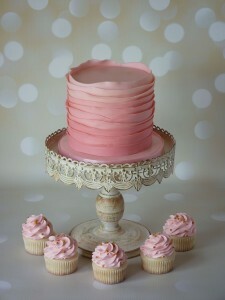 So I’m keeping busy, doing some MUCH needed website updating, email answering, and schedule planning today. 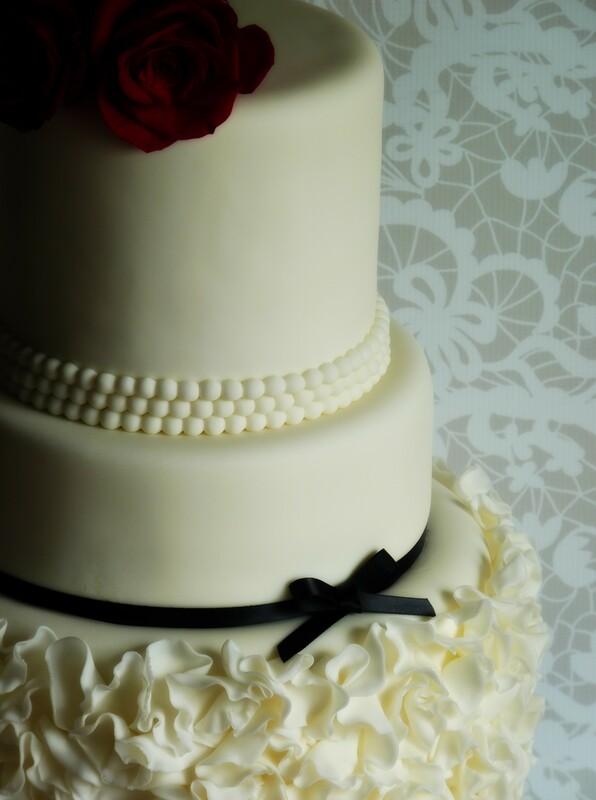 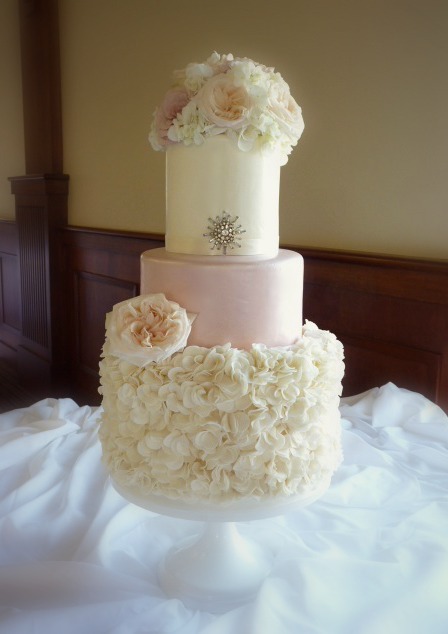 It has been such a busy summer, full of weddings and lots of birthdays! 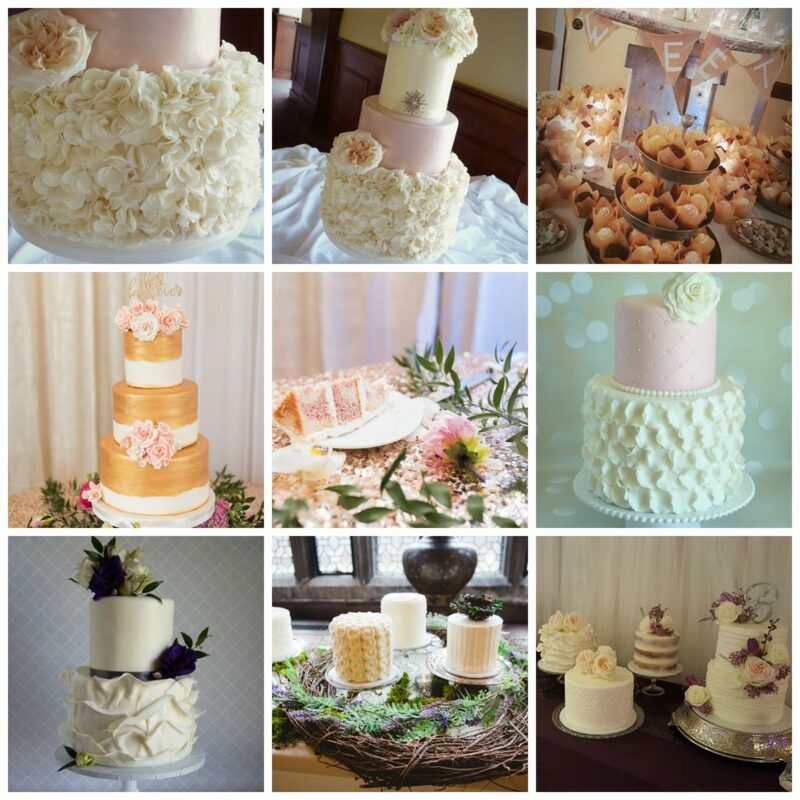 Here are some of my favorites! 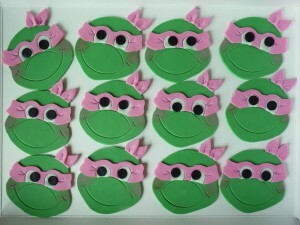 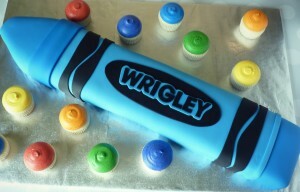 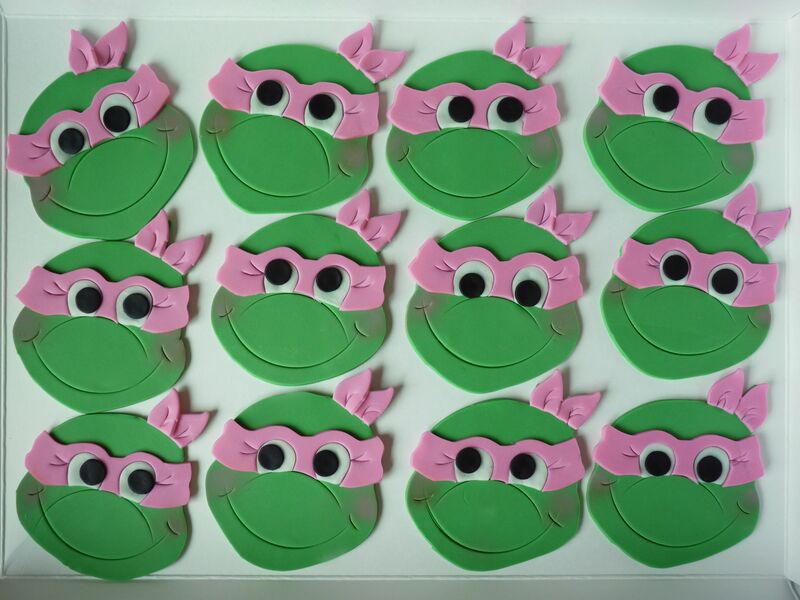 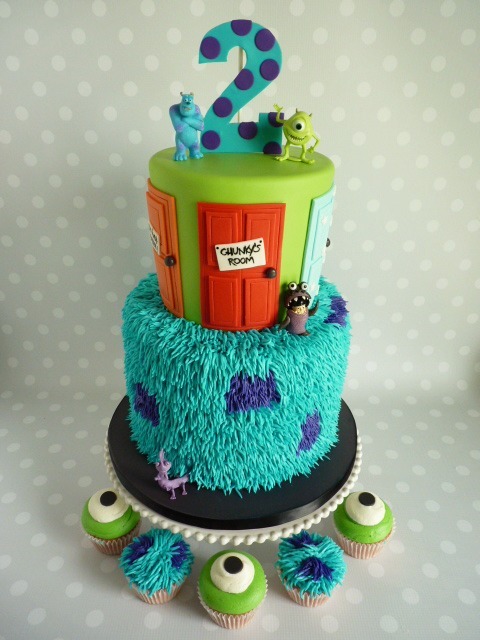 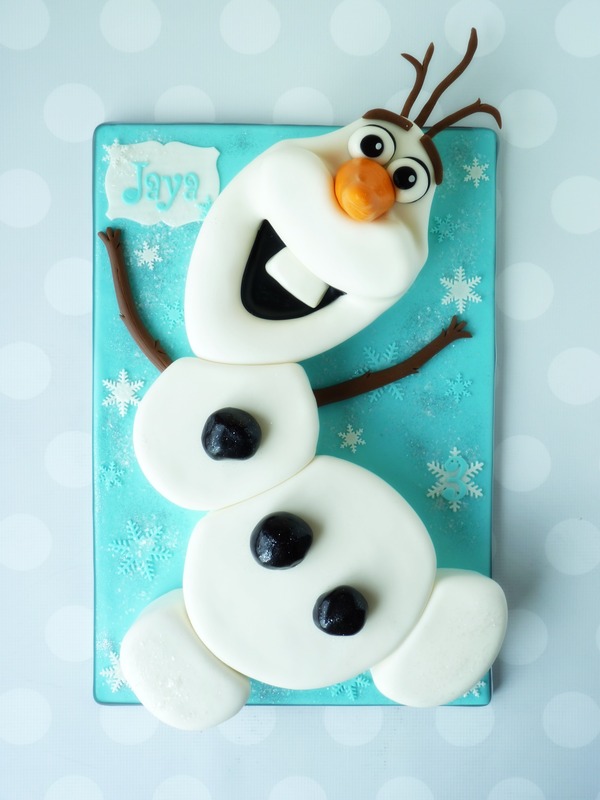 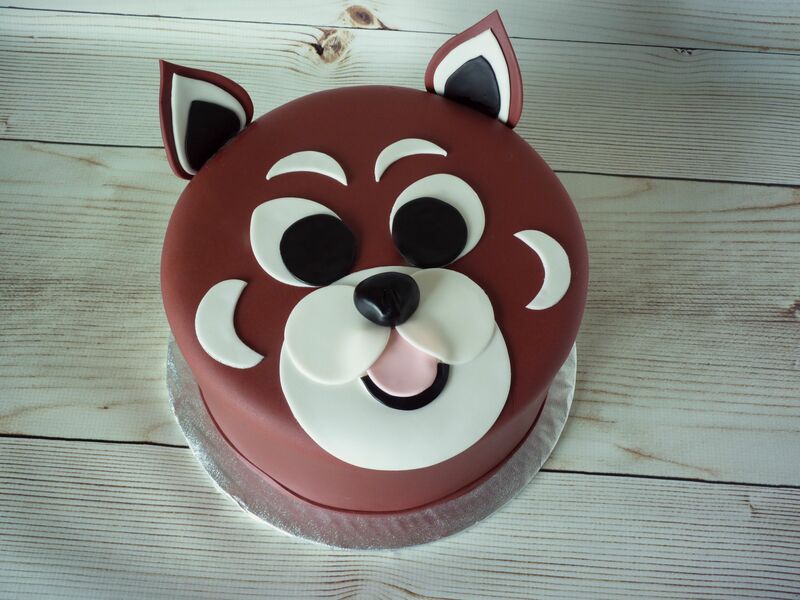 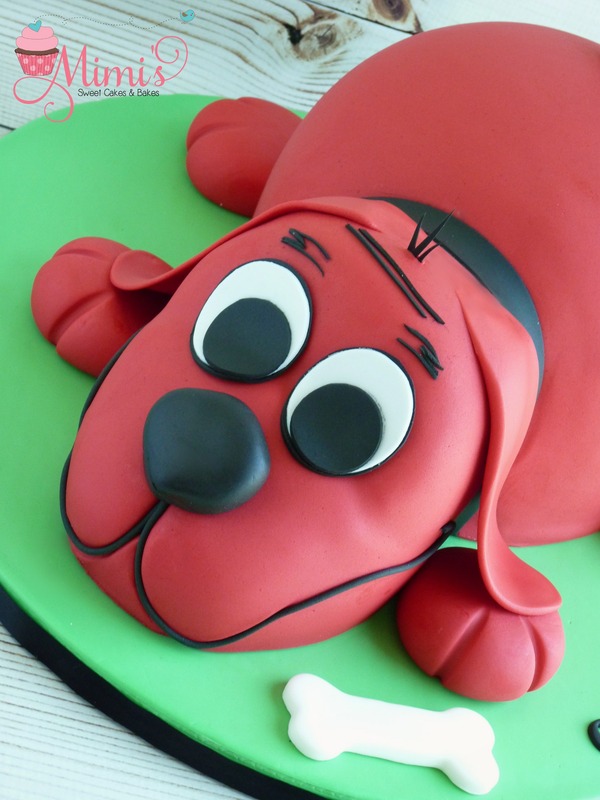 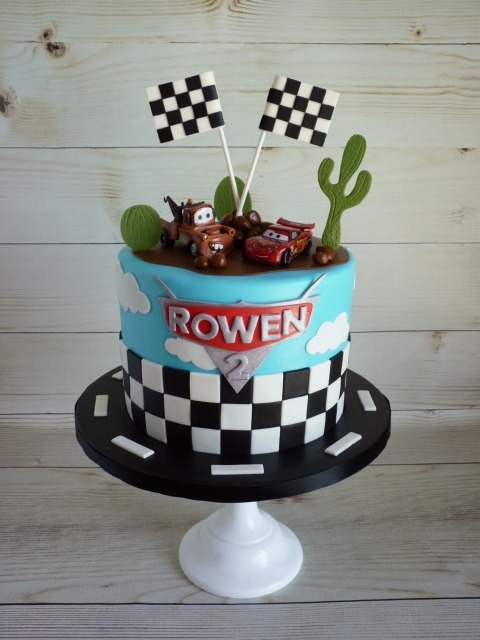 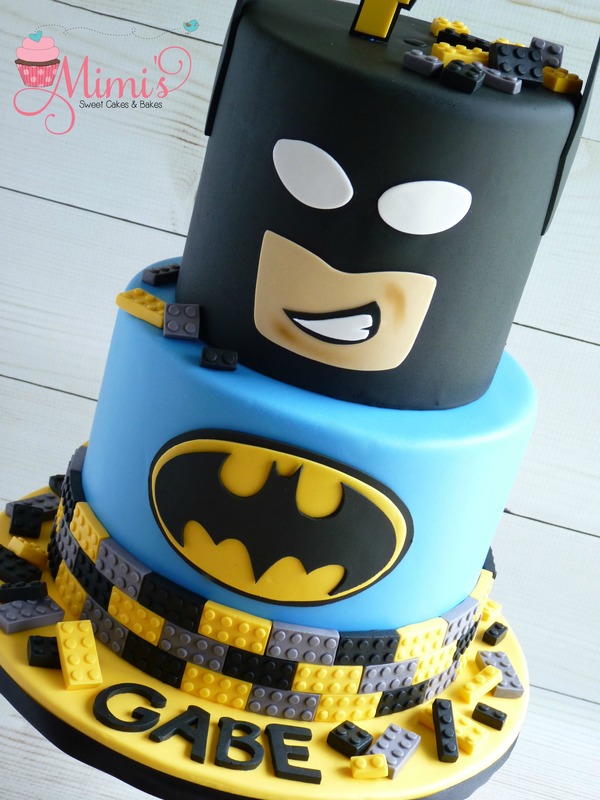 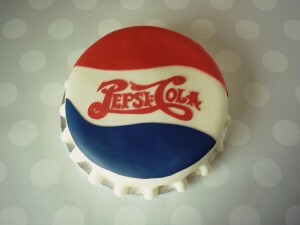 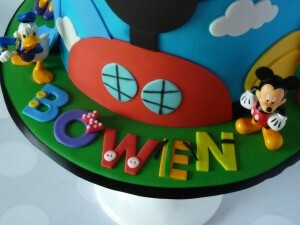 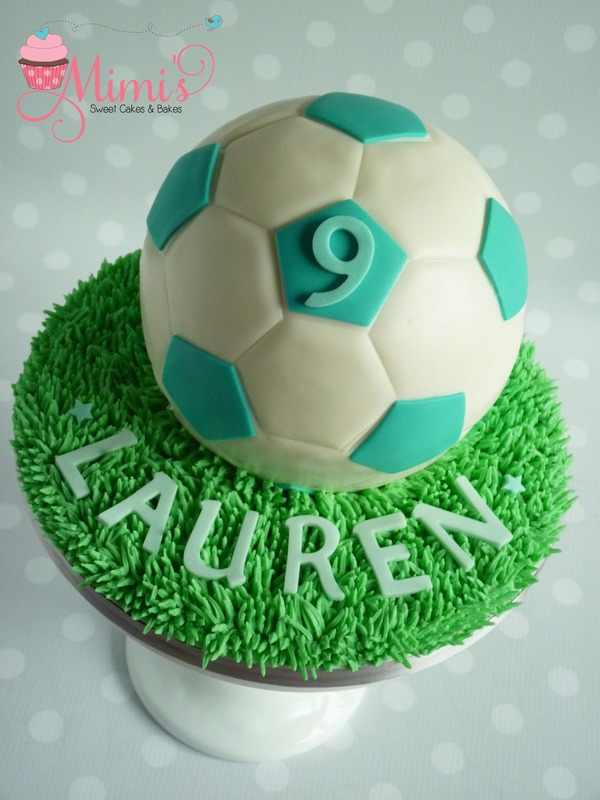 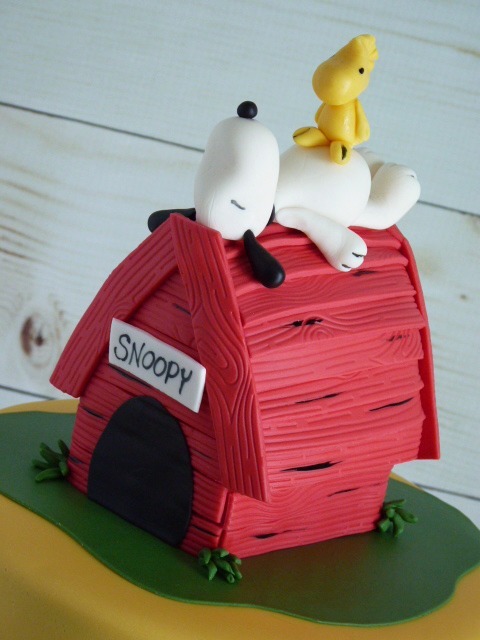 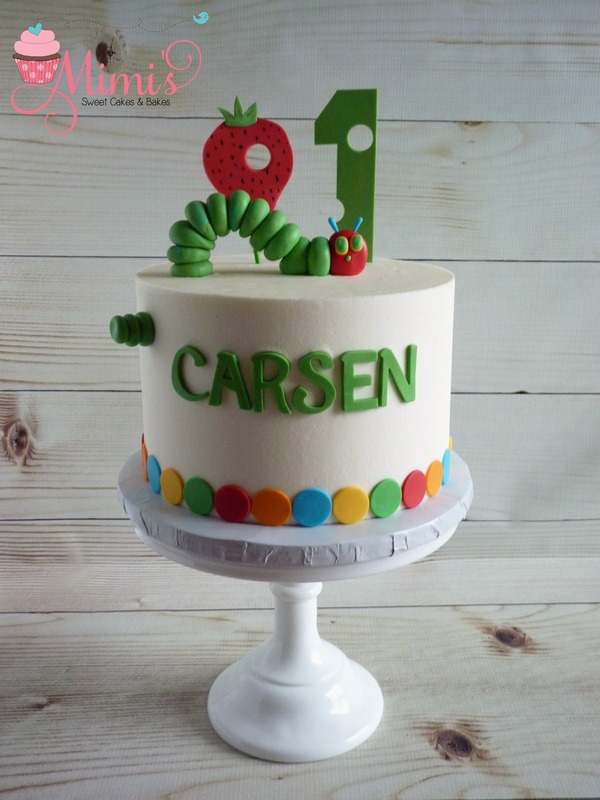 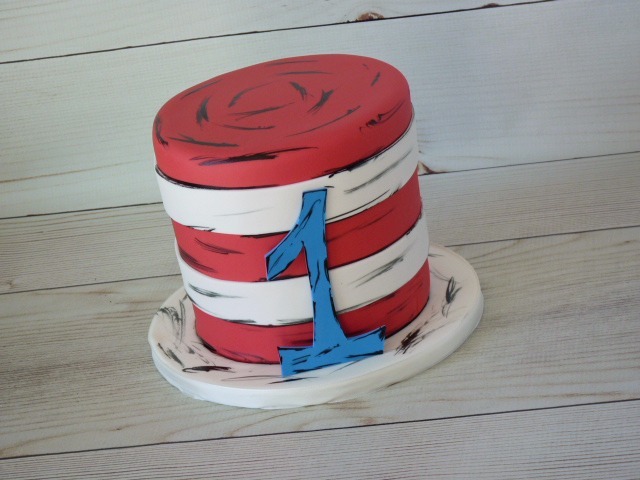 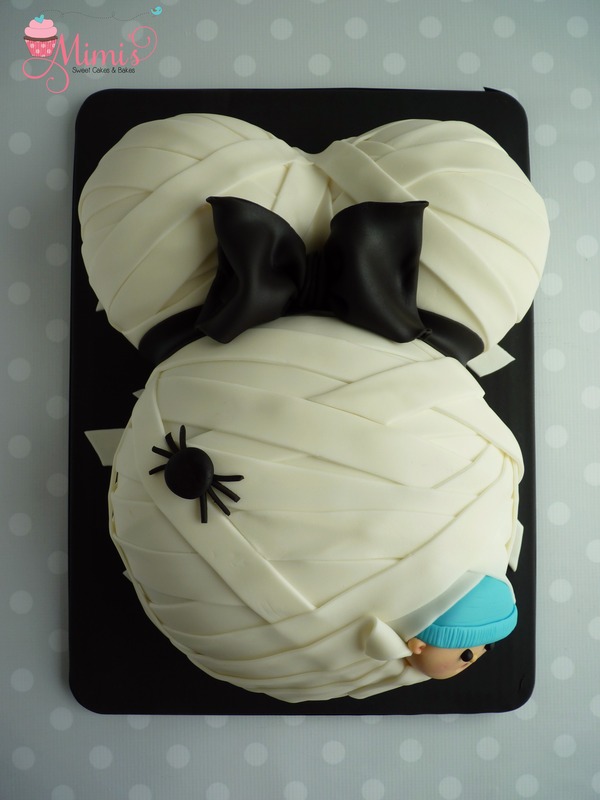 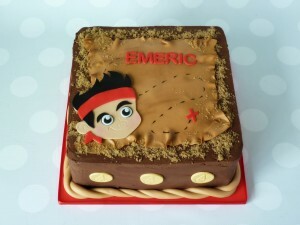 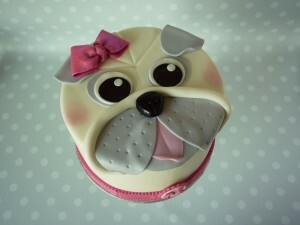 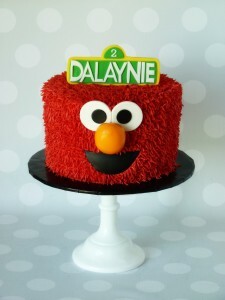 Take a look at my cake gallery for LOTS more! 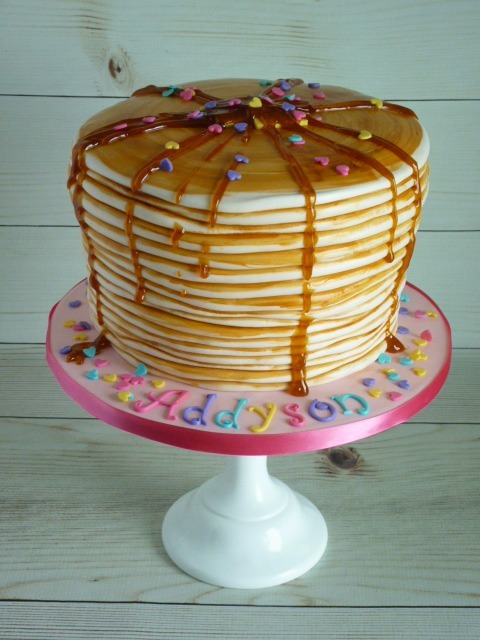 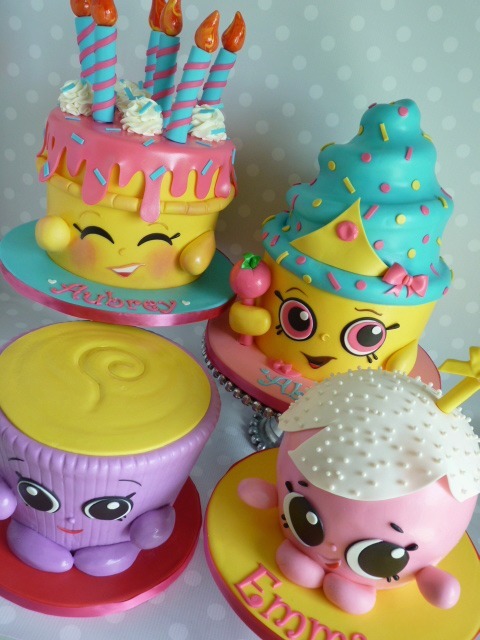 I am so excited about all of the fun cakes I’ve made already this year! 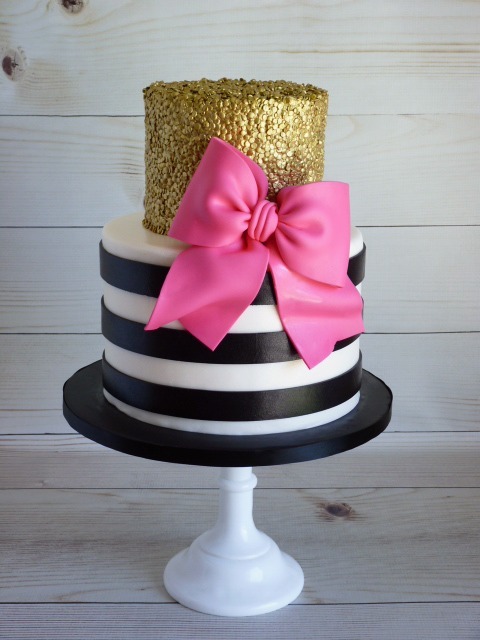 If this is how 2016 is going to continue, I can’t wait to see what the rest of the year has in store for me! 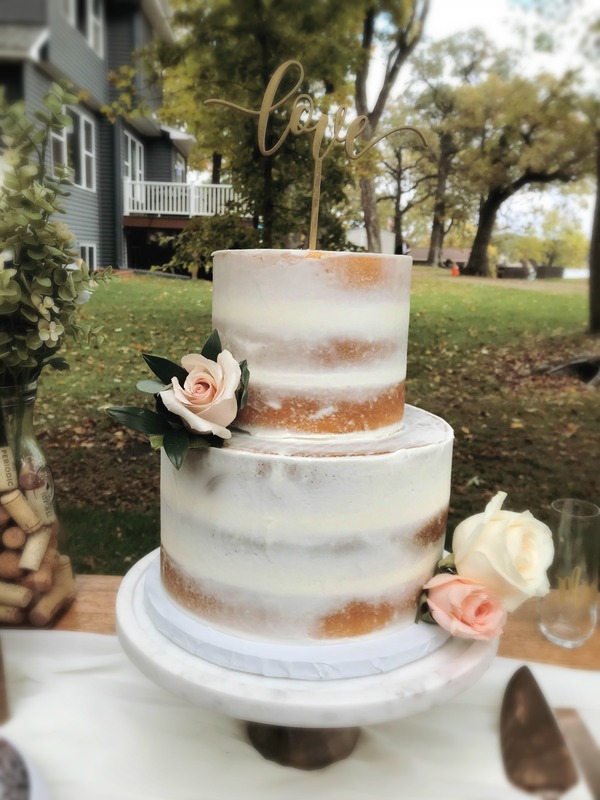 I’ve also had the pleasure of meeting with several happy couples who are planning their weddings, and I have more weddings on the books than ever before. 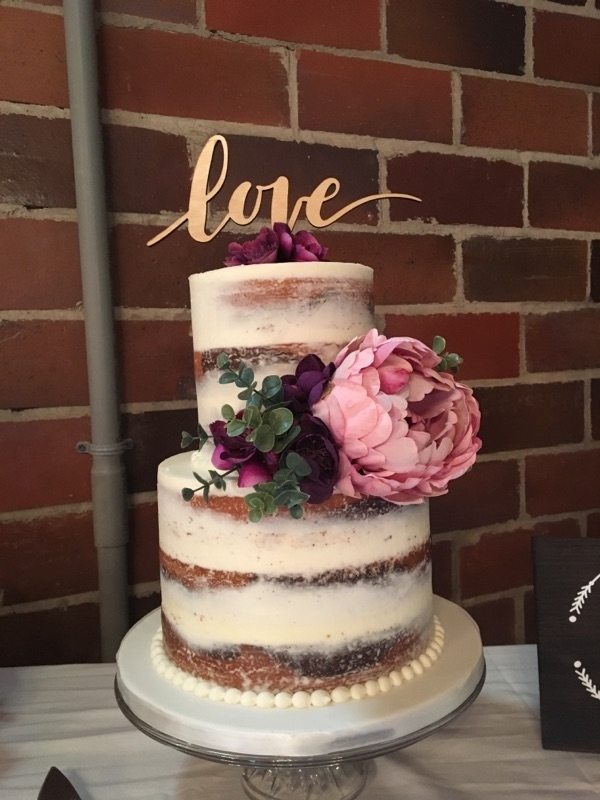 It’s so fun to be a part of such a special day. 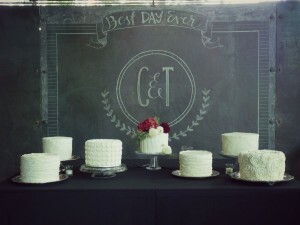 Side note: My dream job was always to be a wedding planner! 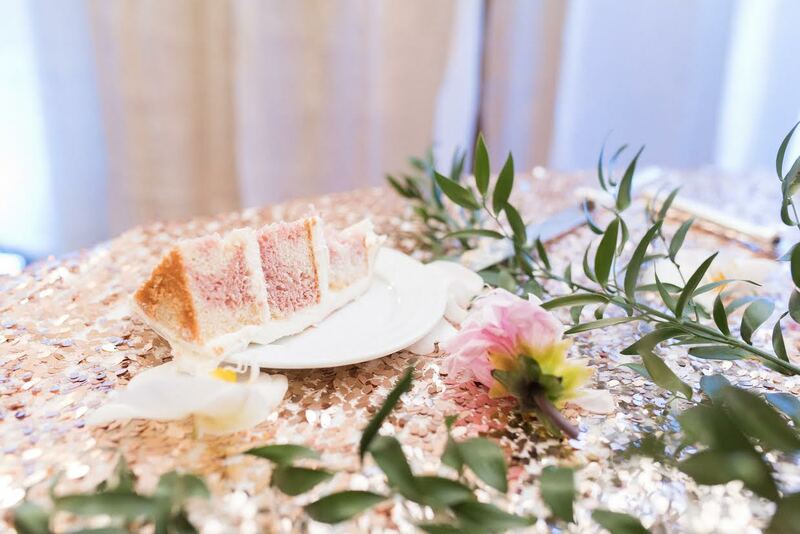 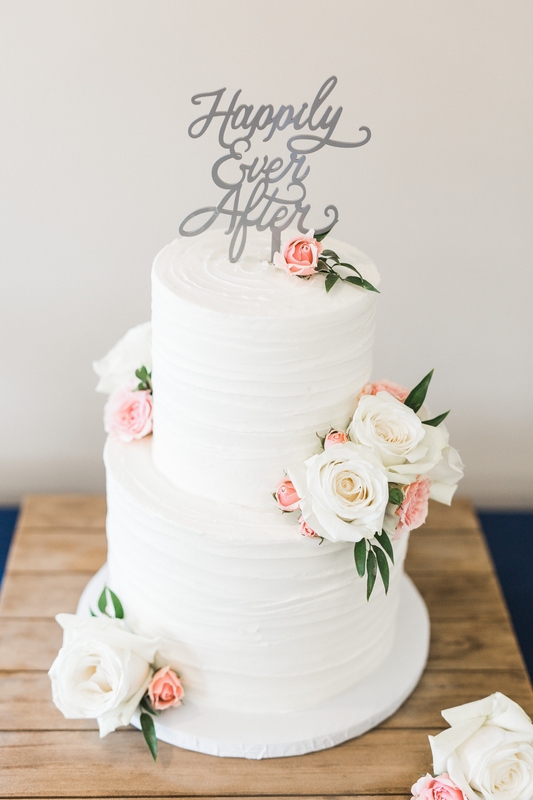 So I have a lot of fun talking cake with brides (and grooms who just come to eat cake and say, “yes, honey”) It’s not always (or ever…who am I kidding?) 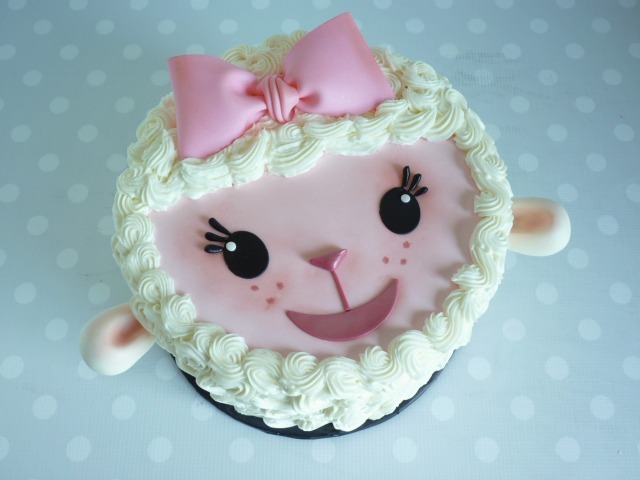 glamorous (have you seen me on a Saturday morning after pulling an all-nighter?!) but I always have fun with it. 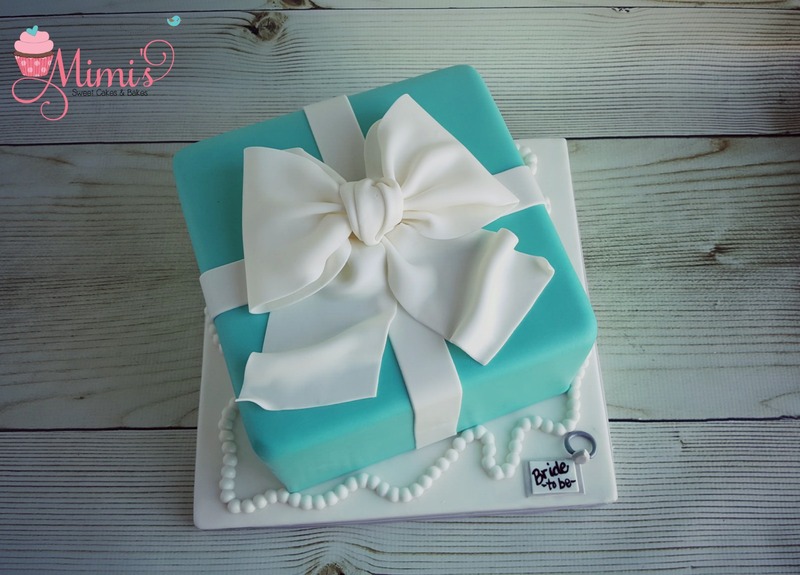 Thank you to all of my Mimi’s customers for your continued support! 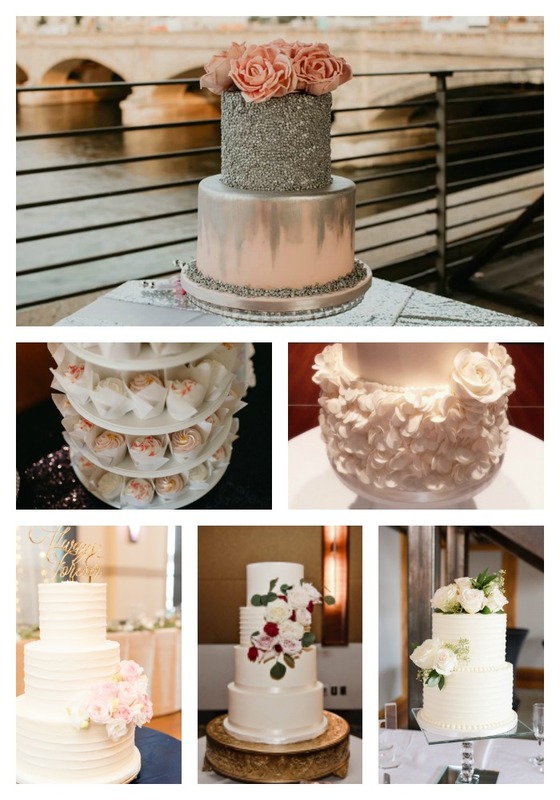 Anyway…here are a few favorites from the new year! 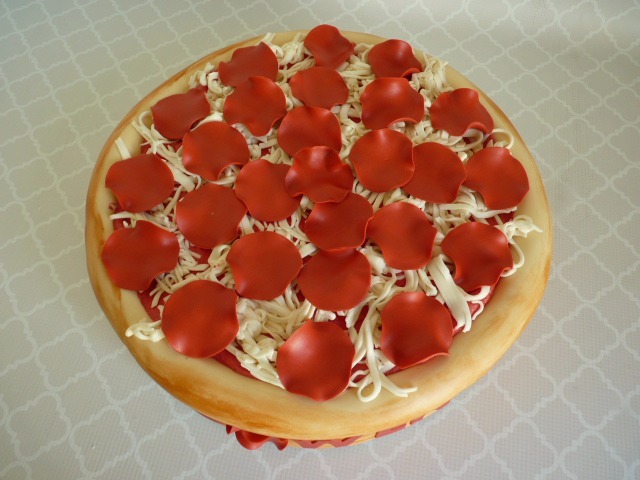 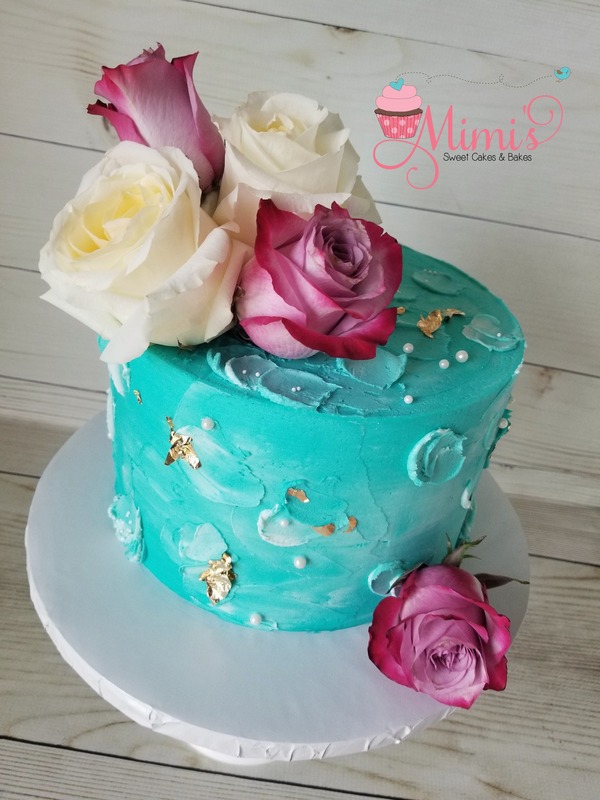 Mimi’s Valentine’s Day Special is back! 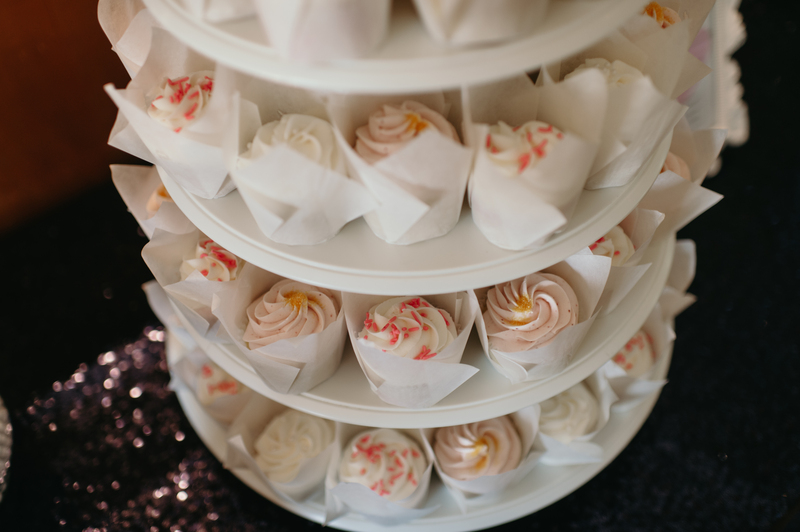 Surprise your sweetie this Valentine’s Day, with a box of Mimi’s yummy truffles and cake balls! 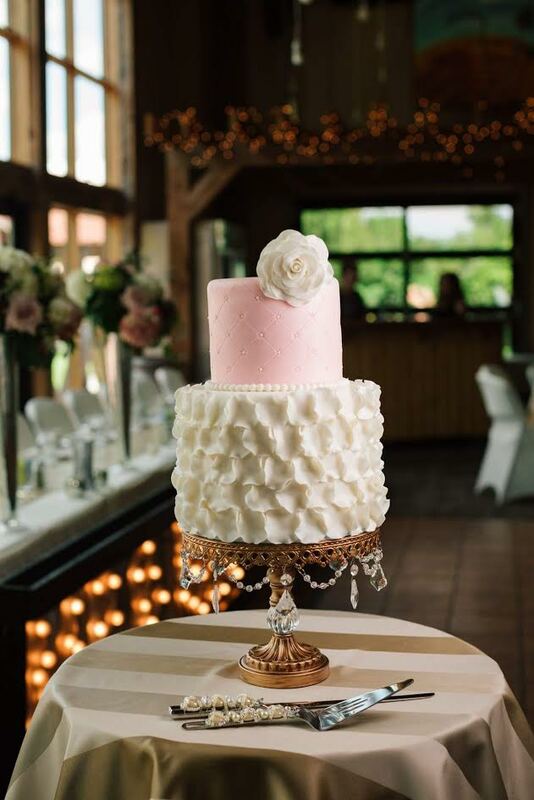 Flavors include a variety of Oreo truffles, Wedding cake and Strawberry Dream cake balls! 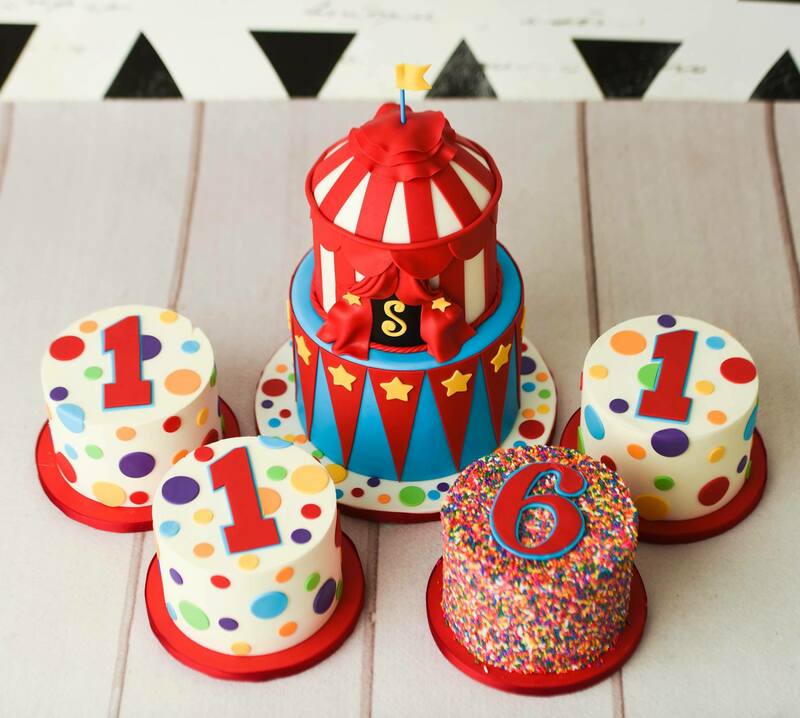 Quantities are limited and they’ll go fast…order yours today! 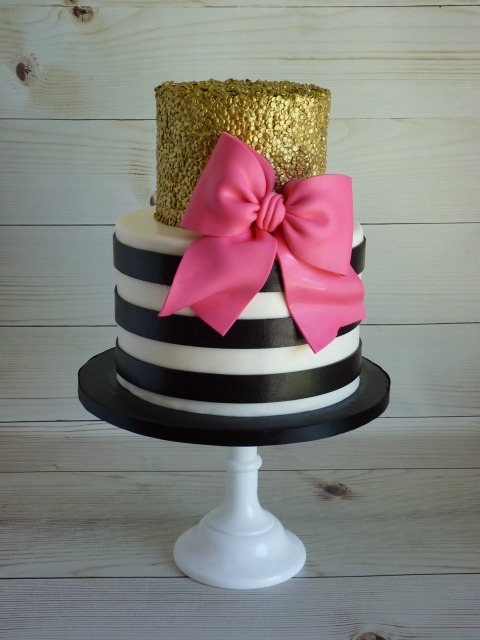 Thank you so much to each and every one of my Mimi’s customers for making 2015 such an amazing year! 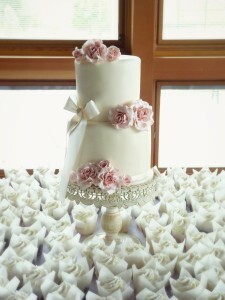 Thanks for trusting in me to create that special cake made especially for your celebration, no matter how big or small. 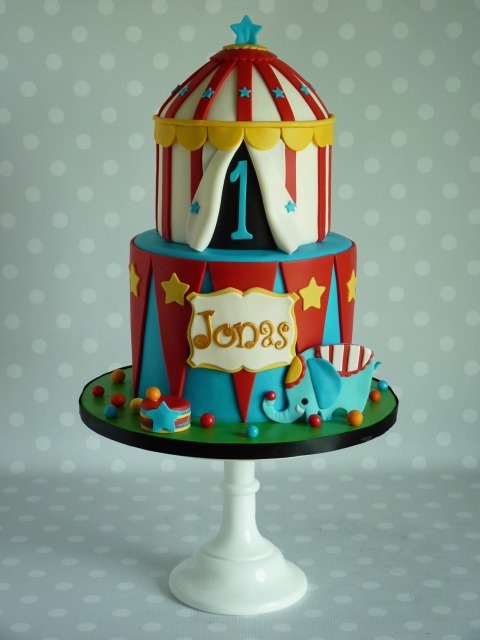 All of the happy, excited faces and lovely testimonials I’ve been so lucky to receive over the year makes all the sleepless nights and crunch times so worth it. 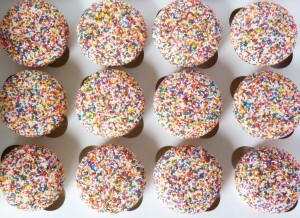 Also, a BIG thank you to my husband for all the hard work he did finishing my Mimi’s kitchen earlier this year! 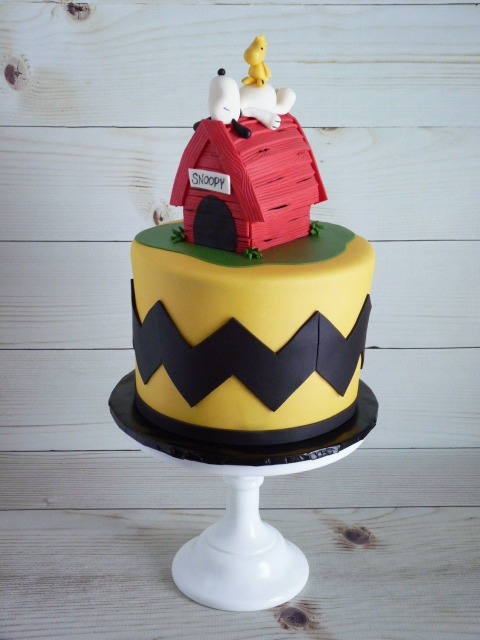 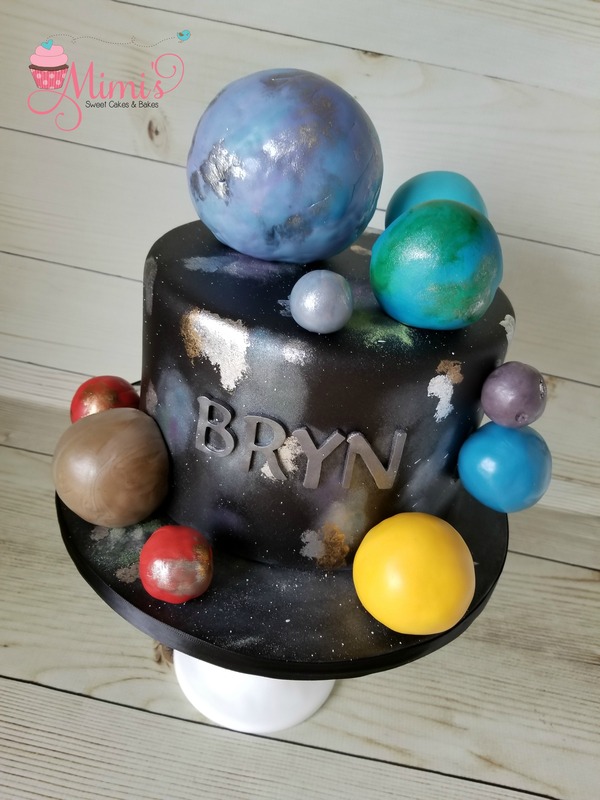 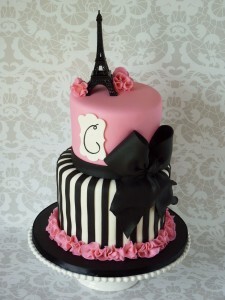 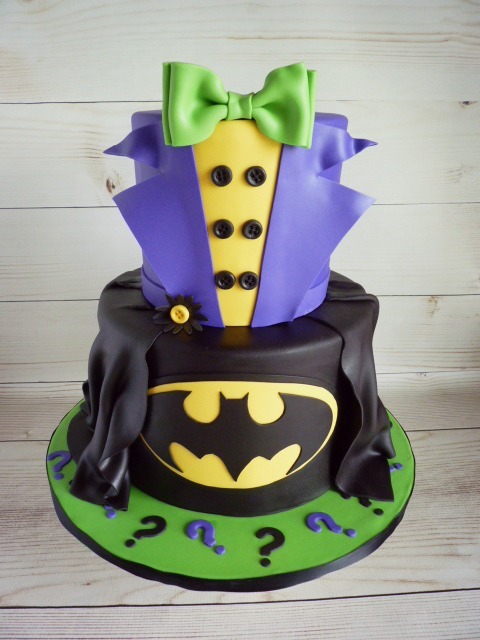 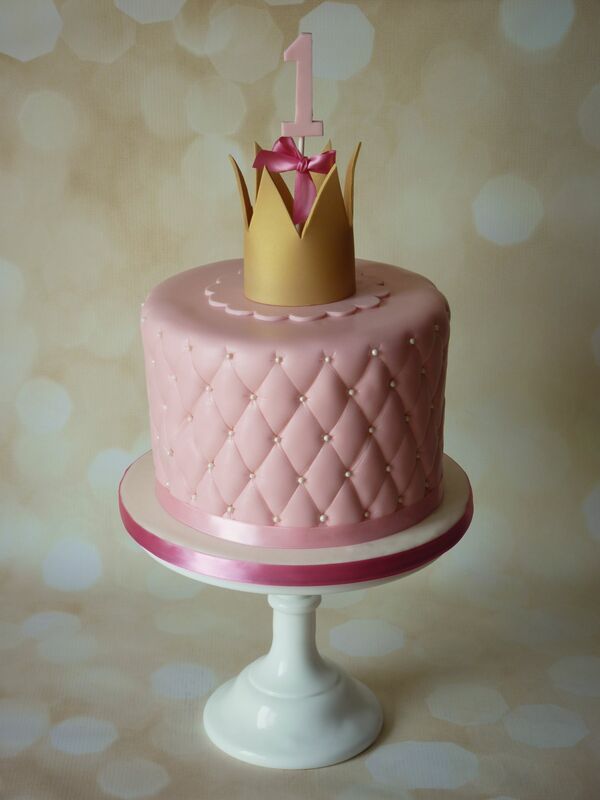 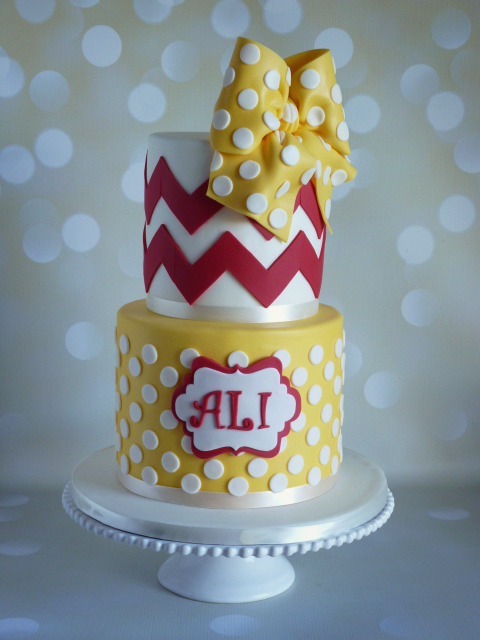 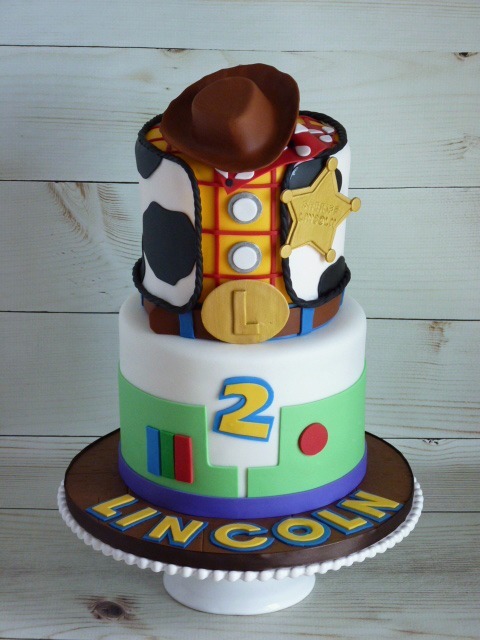 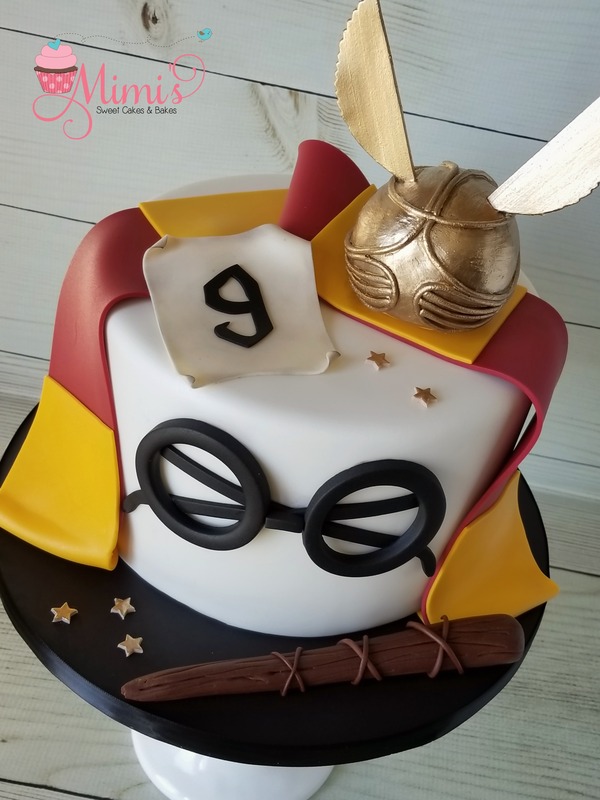 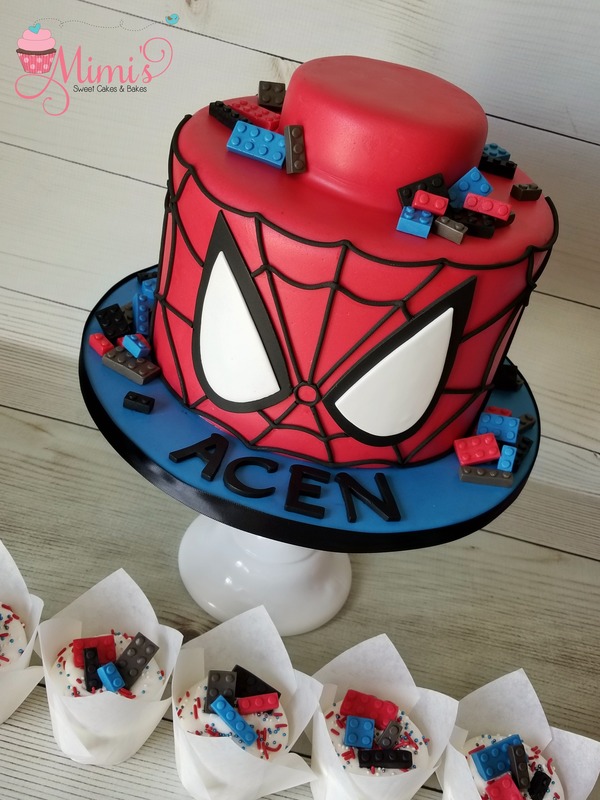 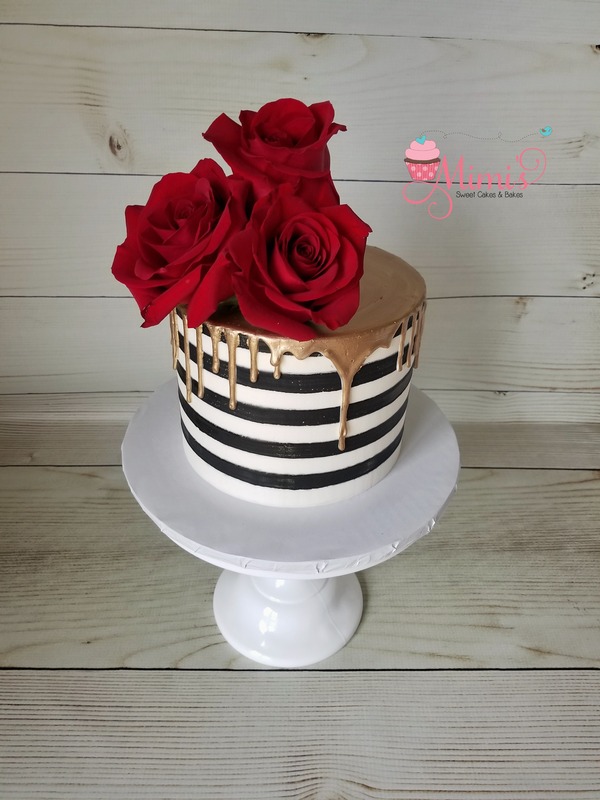 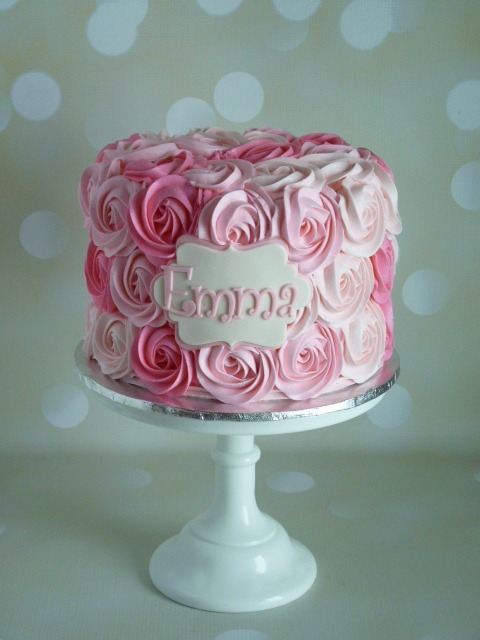 It has been such a wonderful addition to my little cake business. 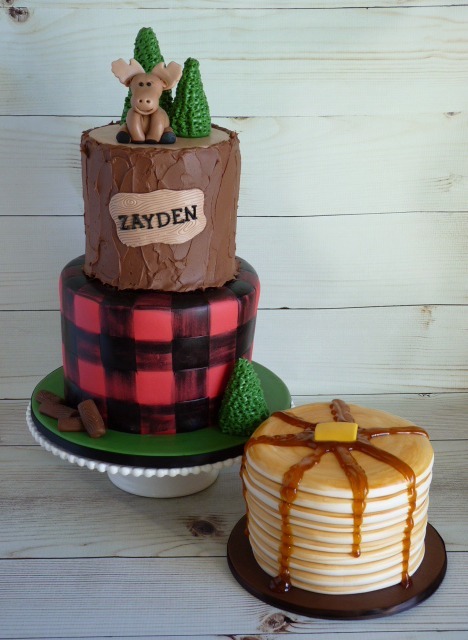 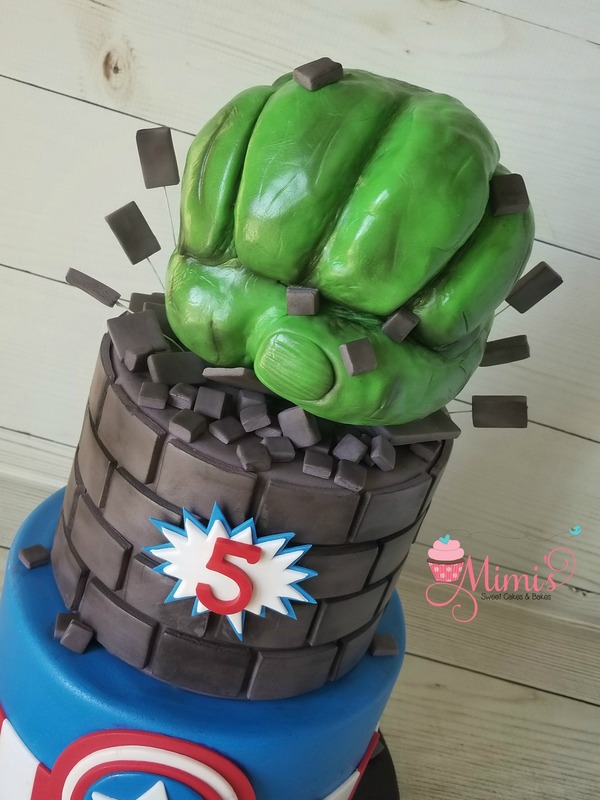 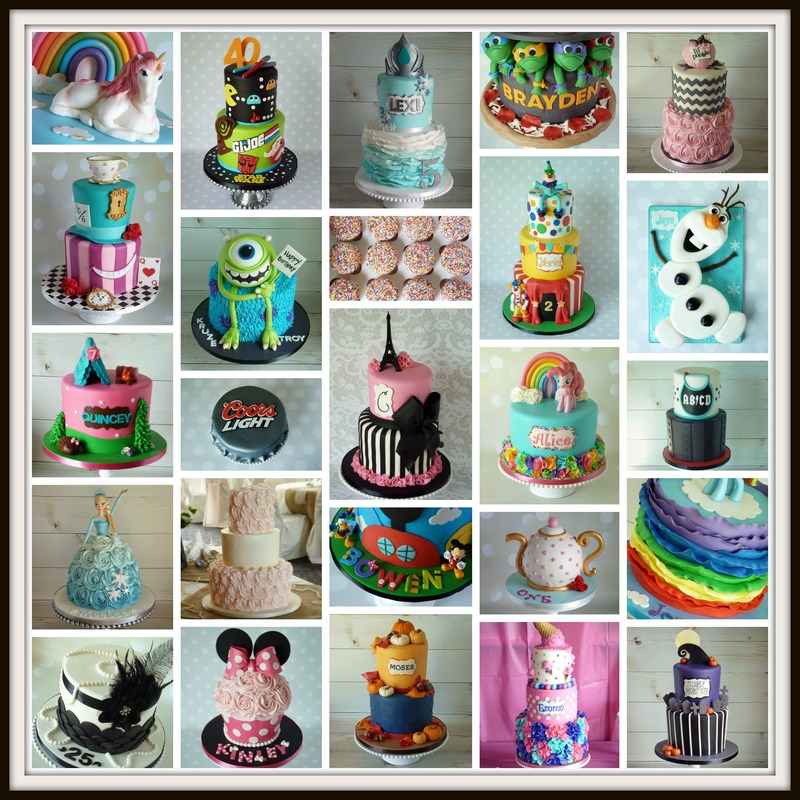 I had so much fun creating every cake…but here are just a few of my favorites from this year! 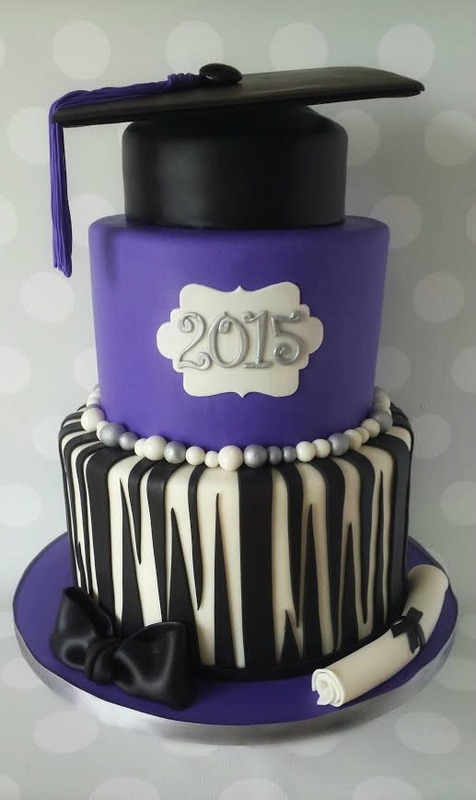 I can’t wait to see what 2016 will bring!! 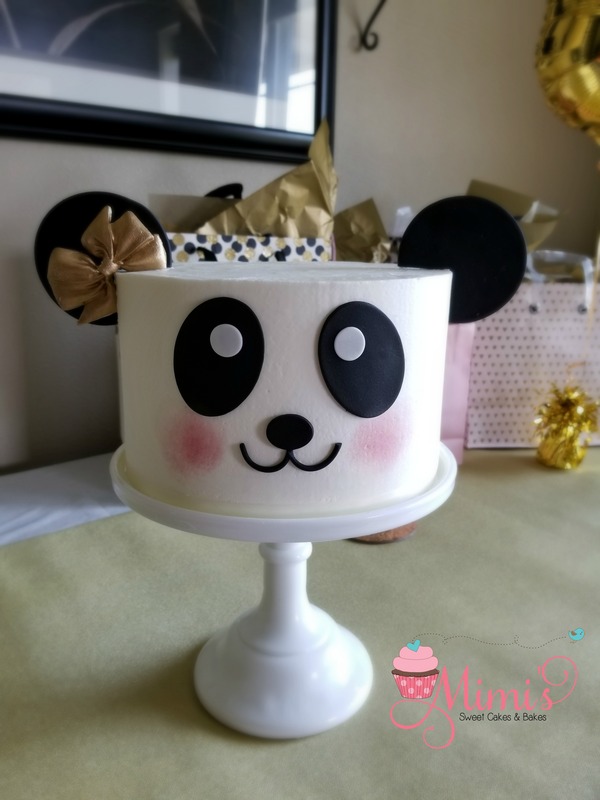 Hi Mimi friends! 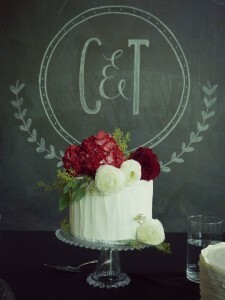 I hope you all had a wonderful Thanksgiving! I’m just getting back into cake mode after spending some time in Colorado with my family…it was such a great time! 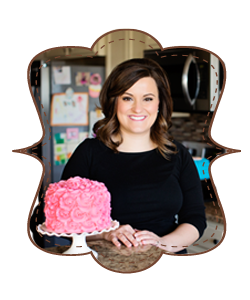 Now that Thanksgiving has passed us and Christmas is right around the corner, I thought I’d share my holiday schedule with you. 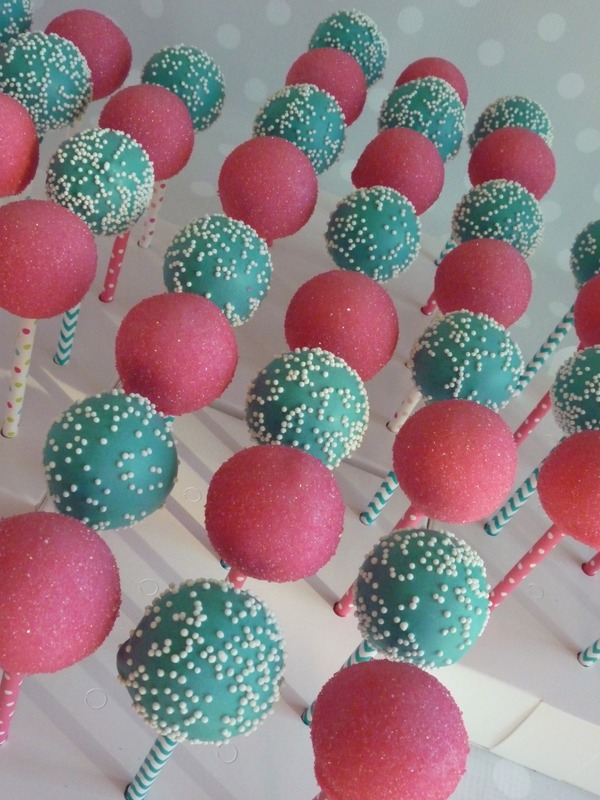 My custom order slots are full through the end of the month, however I will continue to take orders for cake pops and cupcakes, with the exception of 12/24-28 & 12/31-1/4 as I will be closed to enjoy the holidays with my family. 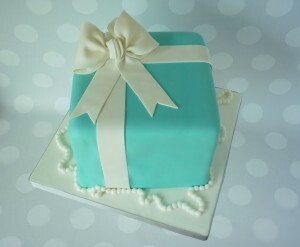 If you’d like to place an order, please email me at mimissweetcakesnbakes@gmail.com. 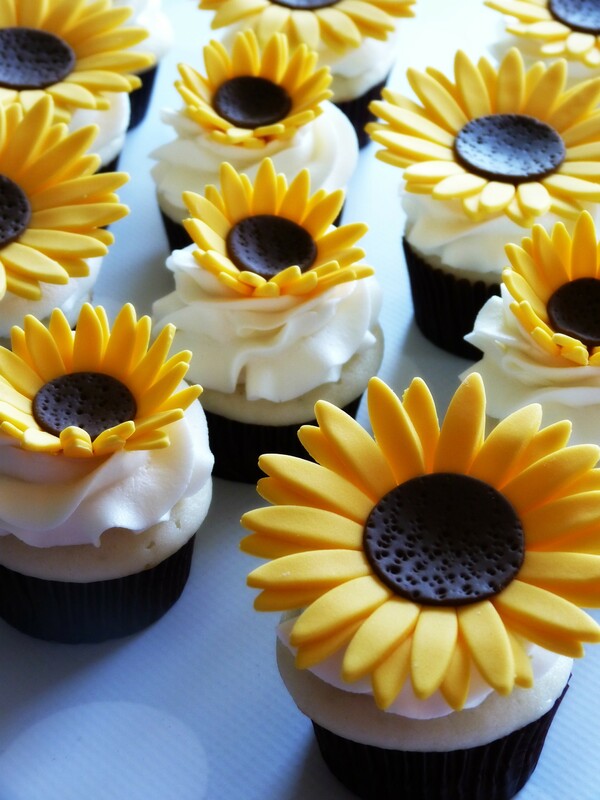 Have a great week, everyone! I’m in love with how this vintage cake table turned out for Christal and Tyler’s big day! 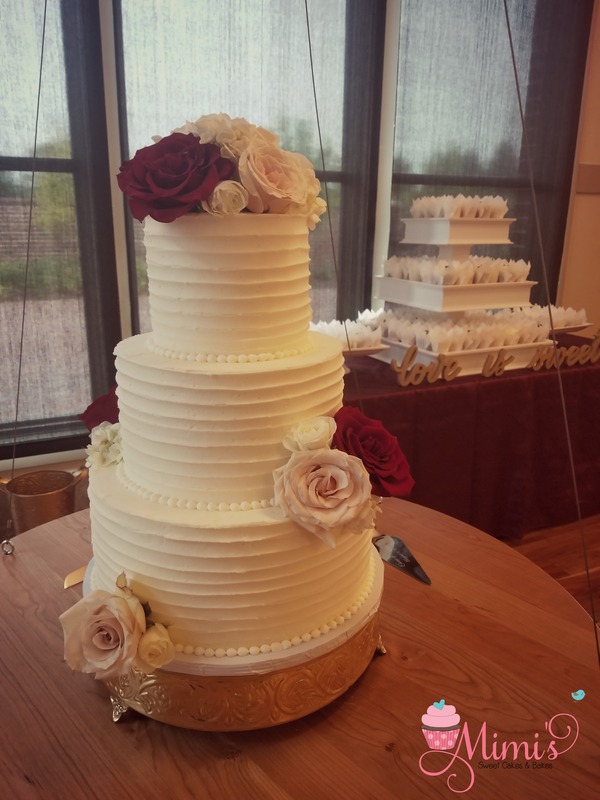 Congratulations, Christal and Tyler! 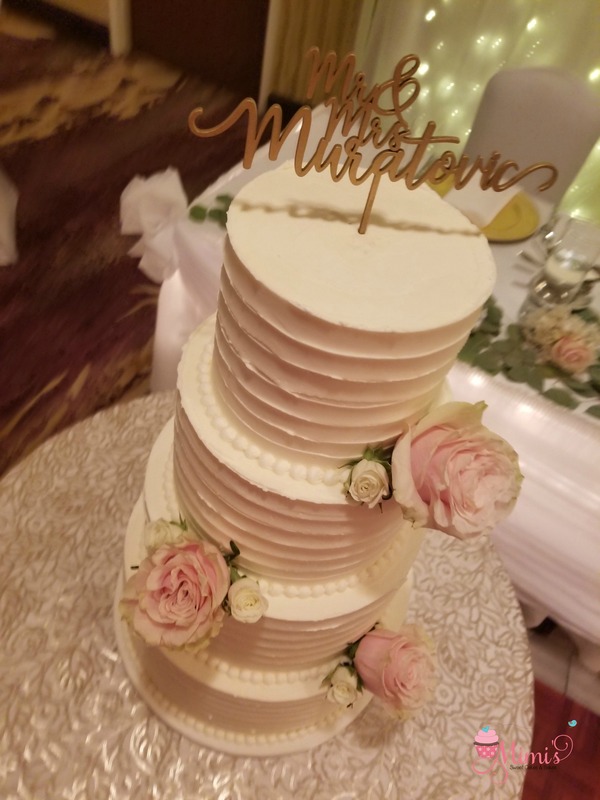 Thanks for choosing Mimi’s to be a part of your special day!! 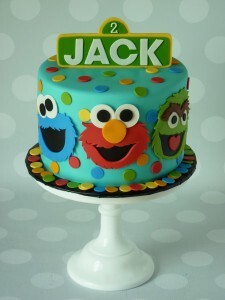 What a FUN order this was! 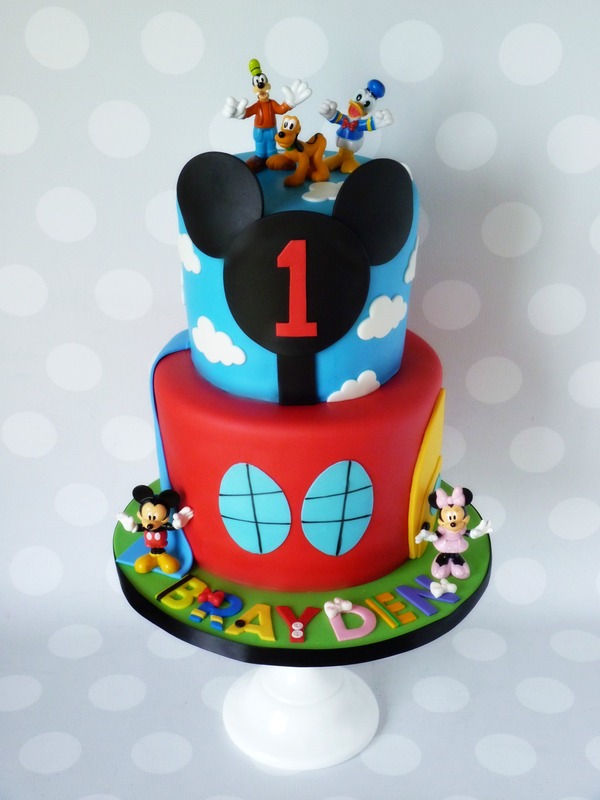 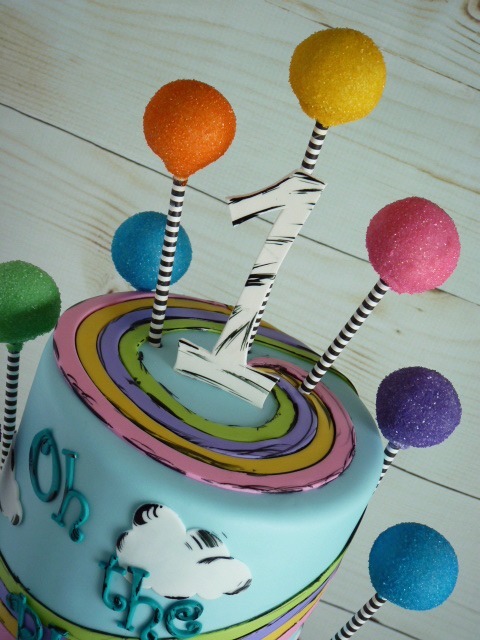 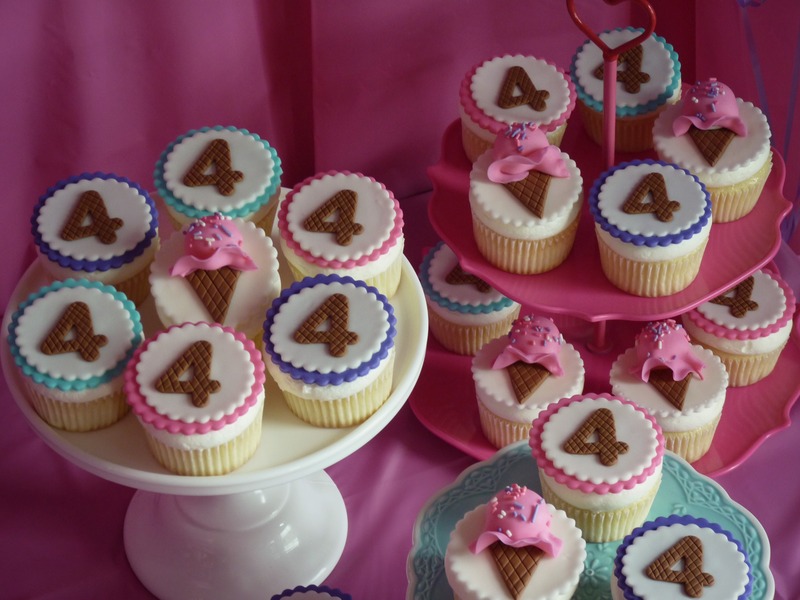 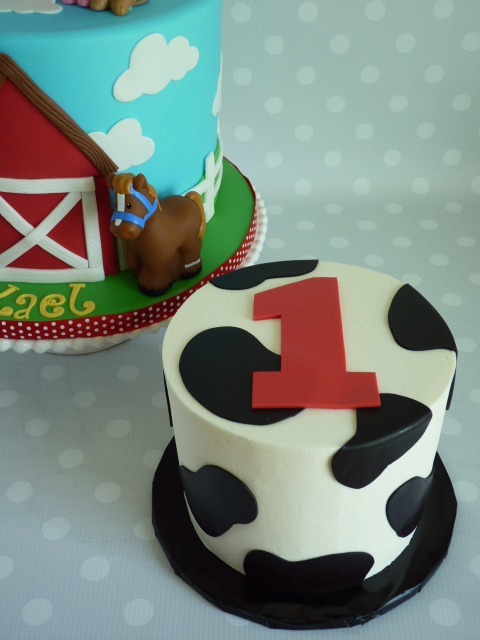 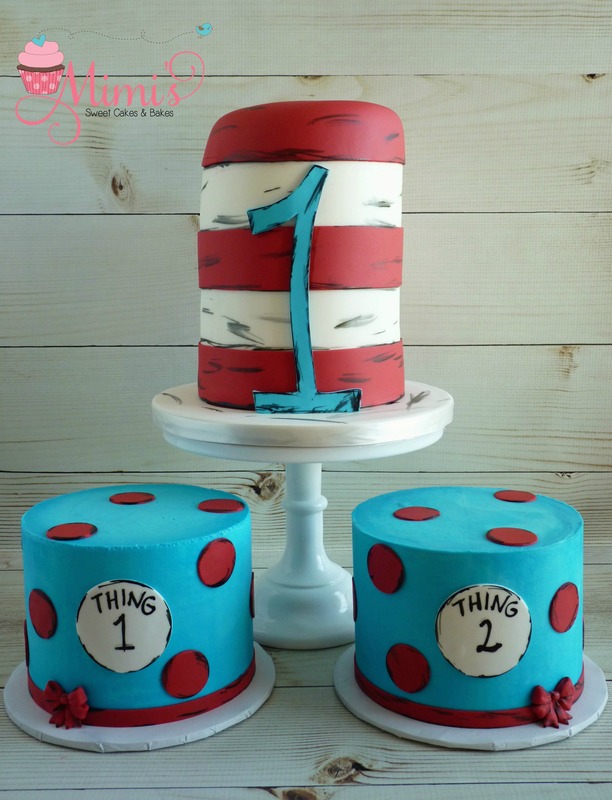 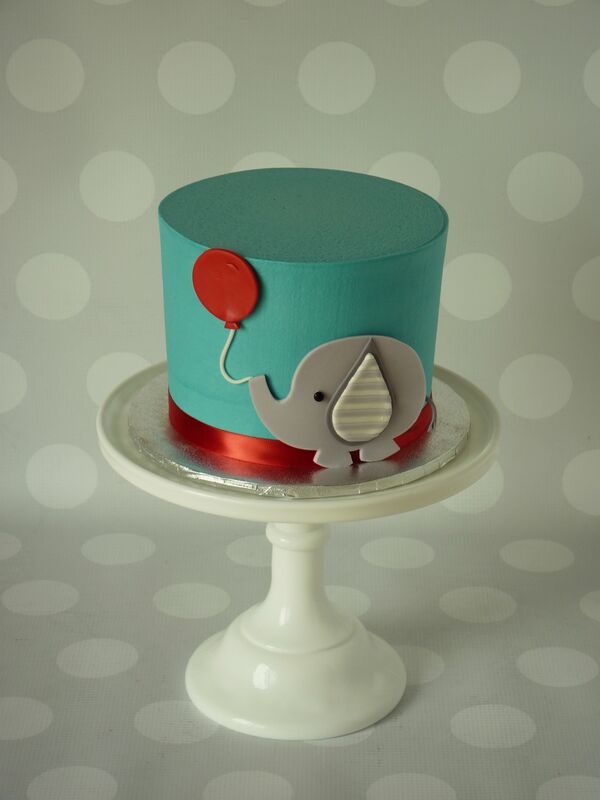 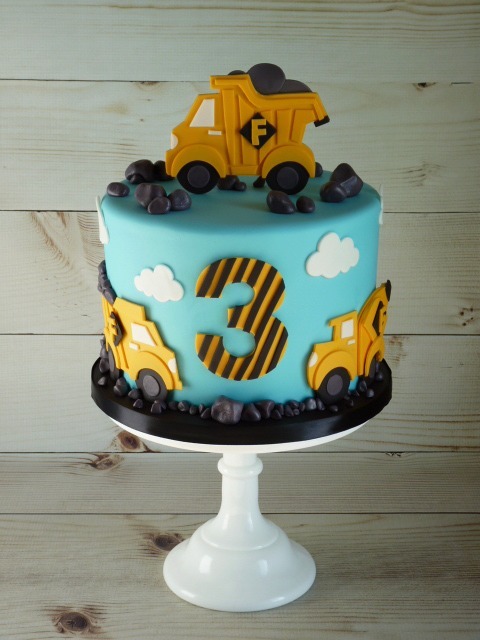 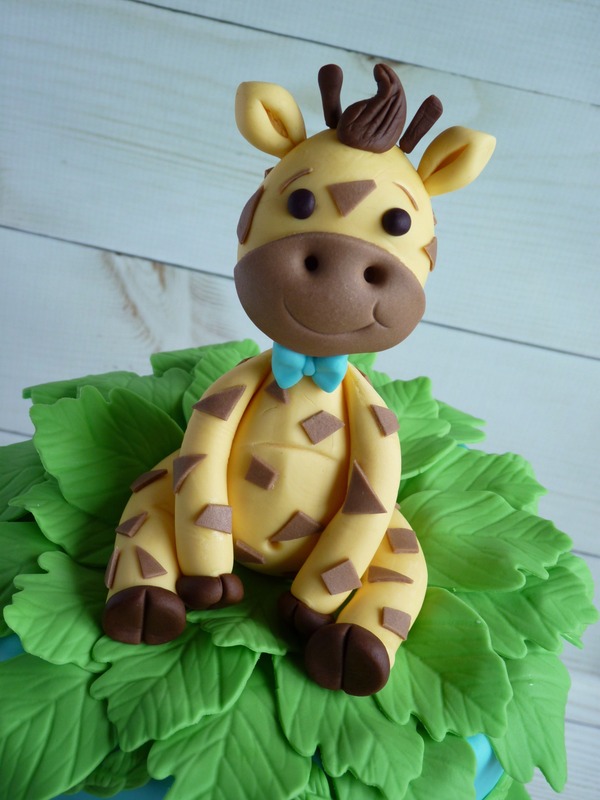 It’s hard to believe it’s already been a year since I made Gabriel’s 1st Birthday cakes! 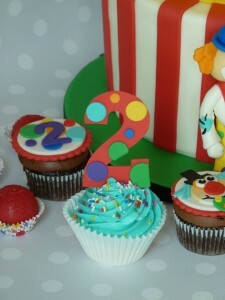 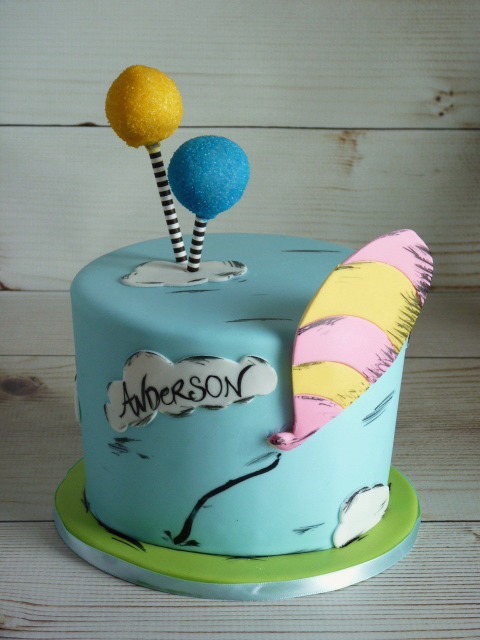 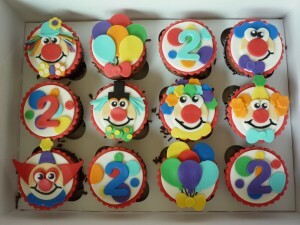 This year, his Mama planned a Circus themed party for his 2nd Birthday. 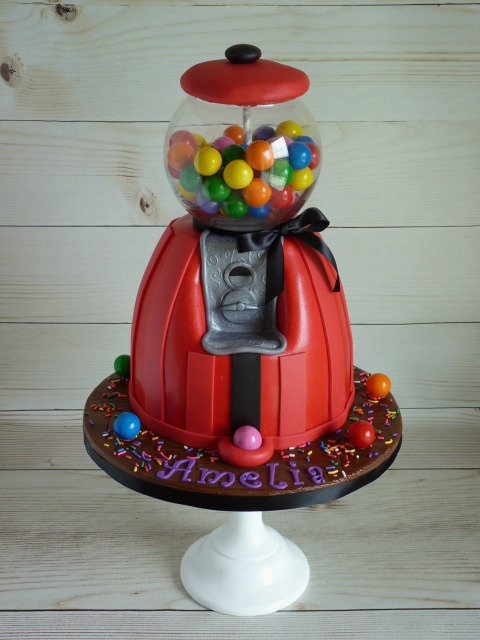 What a setup she had! 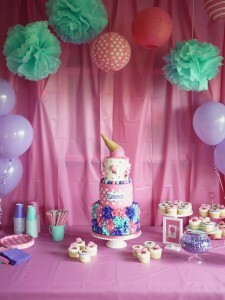 The decor was AMAZING and she even had a tall shelf full of trinkets and candy!! 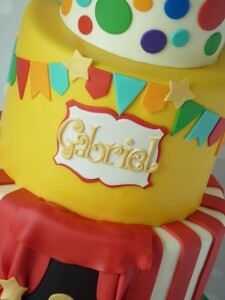 I imagine the kids were just in heaven at Gabriel’s party!! 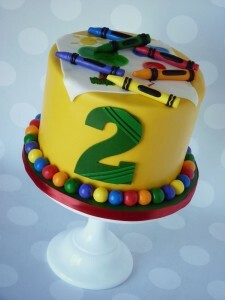 Anyway, let’s get to the cake! 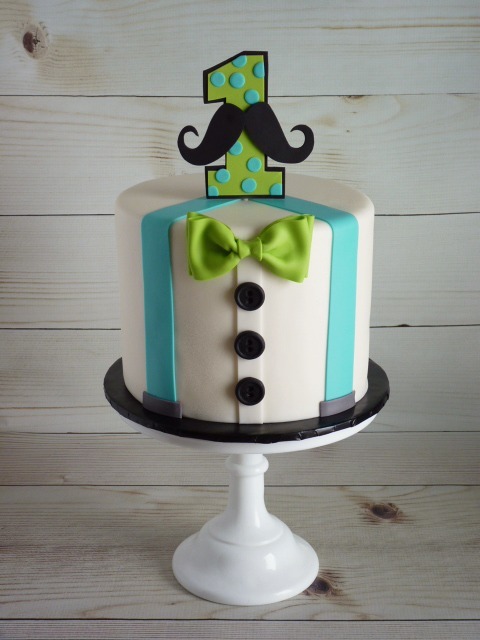 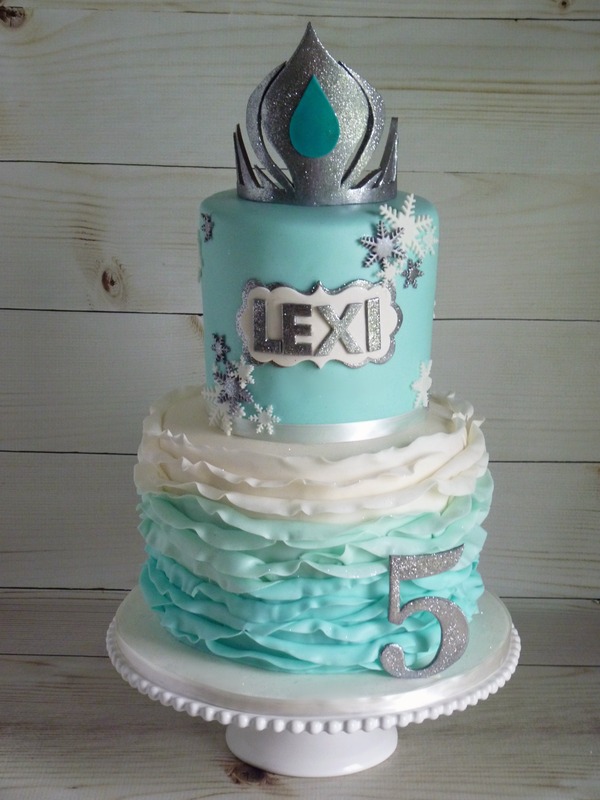 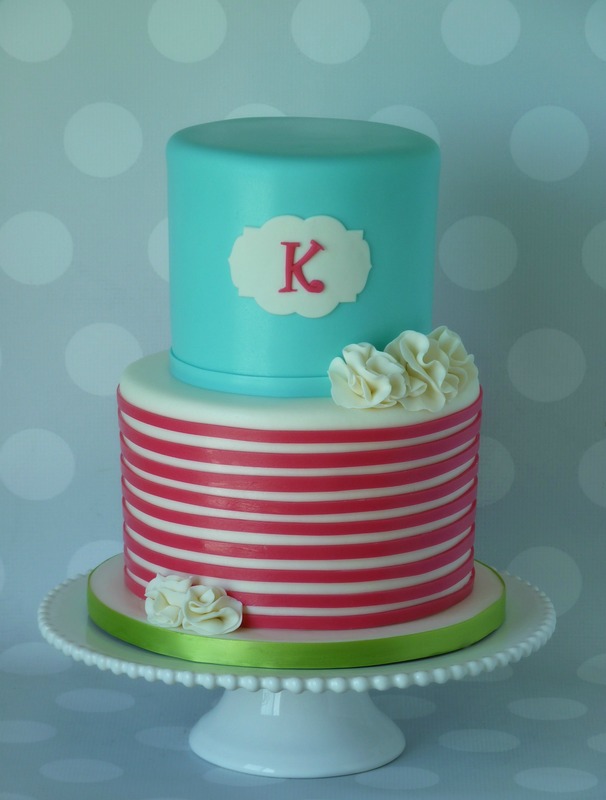 I based my design loosely off of a cake Claudia liked. 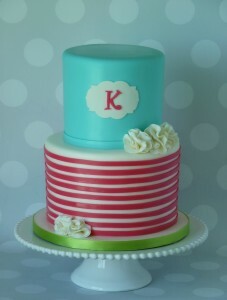 I incorporated a couple of things and added in lots of others, to make it my own. 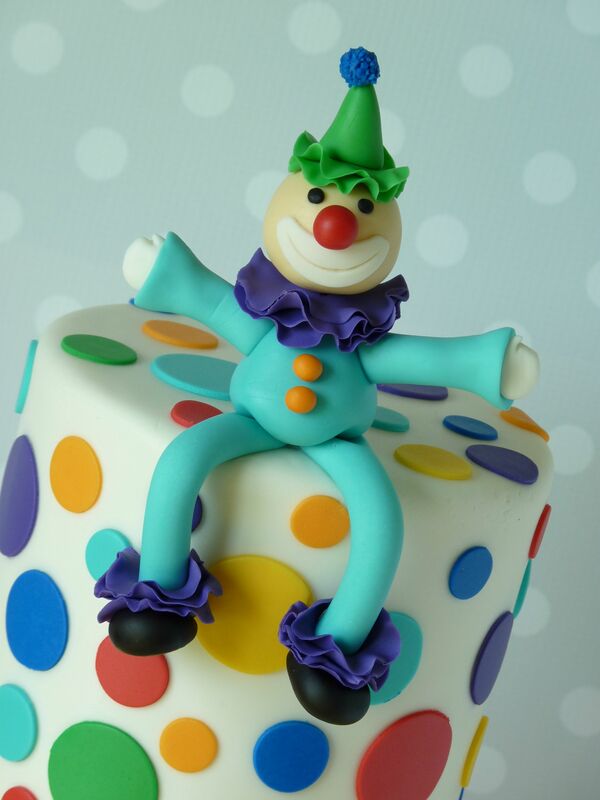 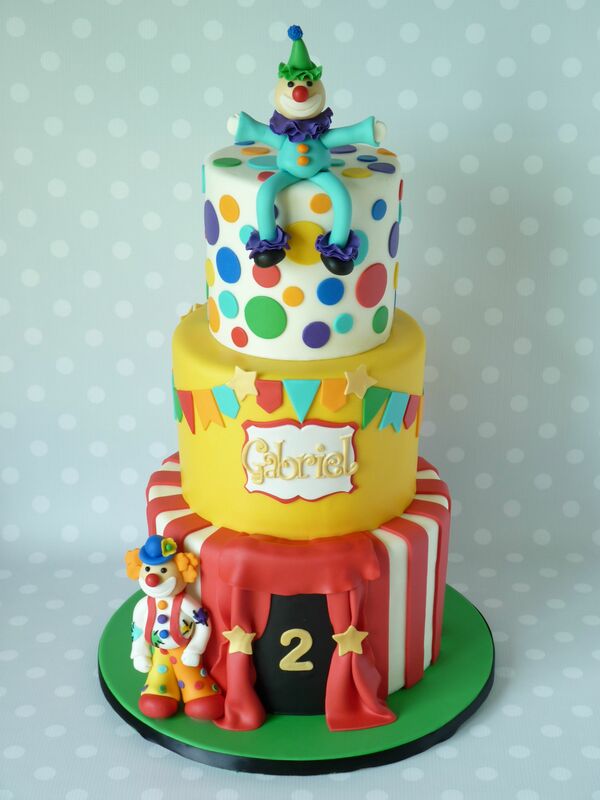 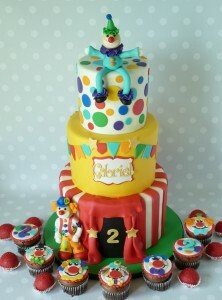 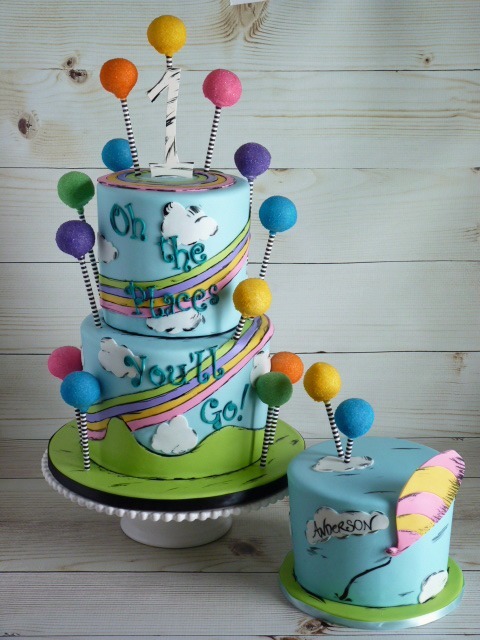 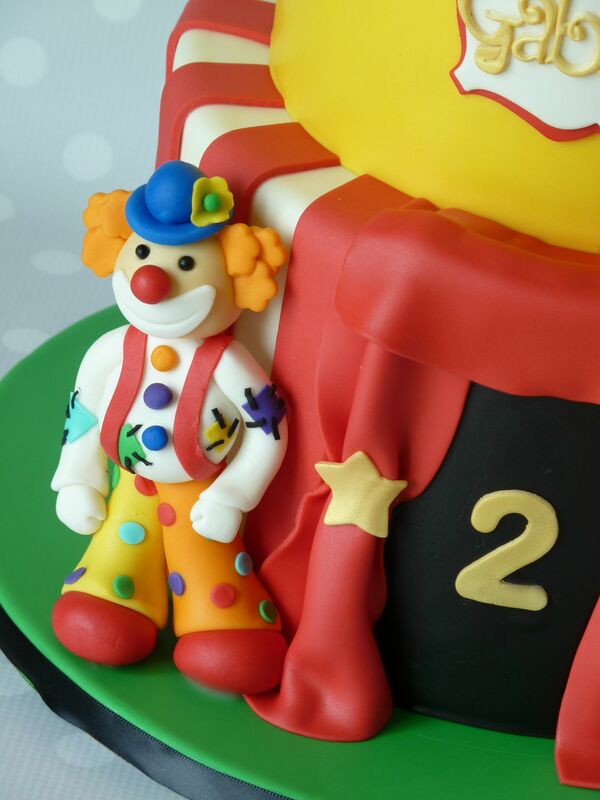 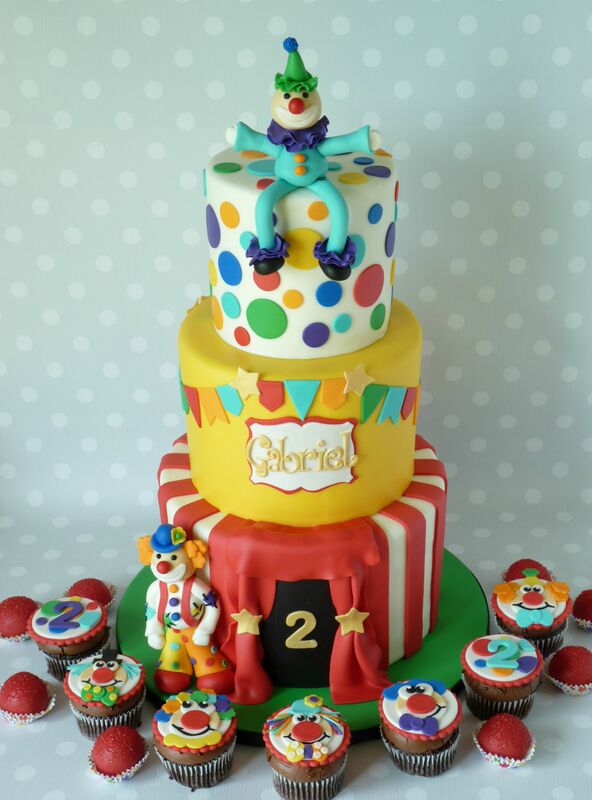 The clowns were handmade from fondant. 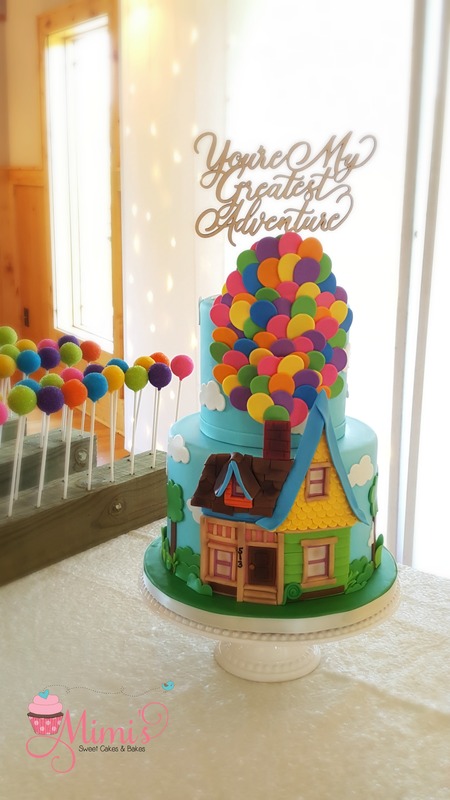 Cake flavors were strawberry, marble, and white almond; frosted and filled with buttercream, then finished in marshmallow fondant. 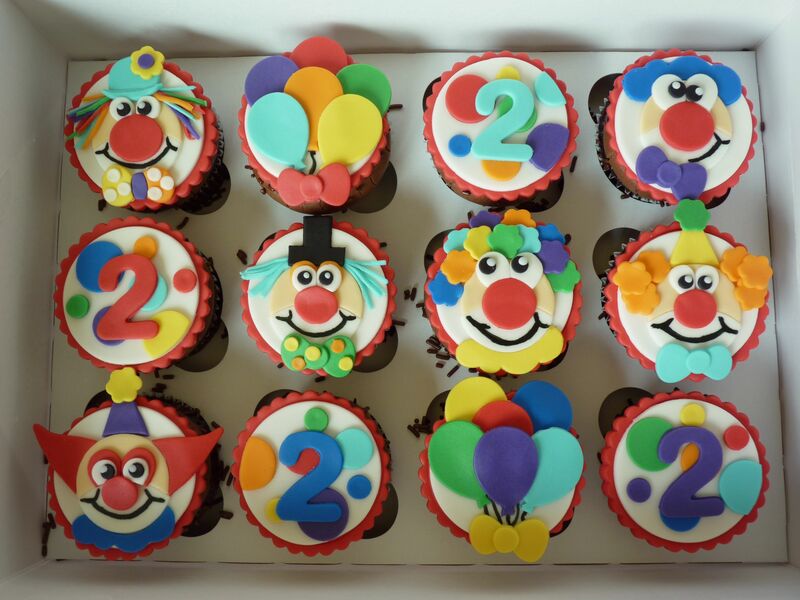 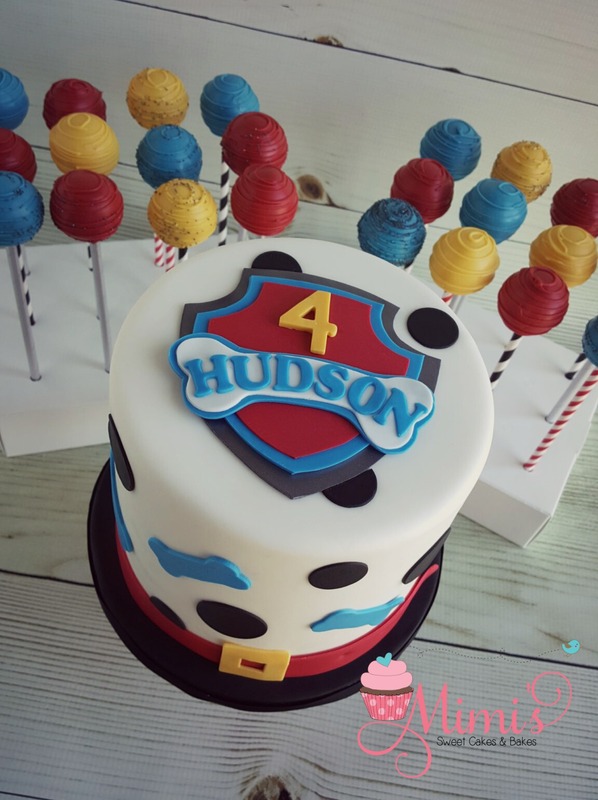 All of it put together…including the “clown noses” – red velvet cake balls! 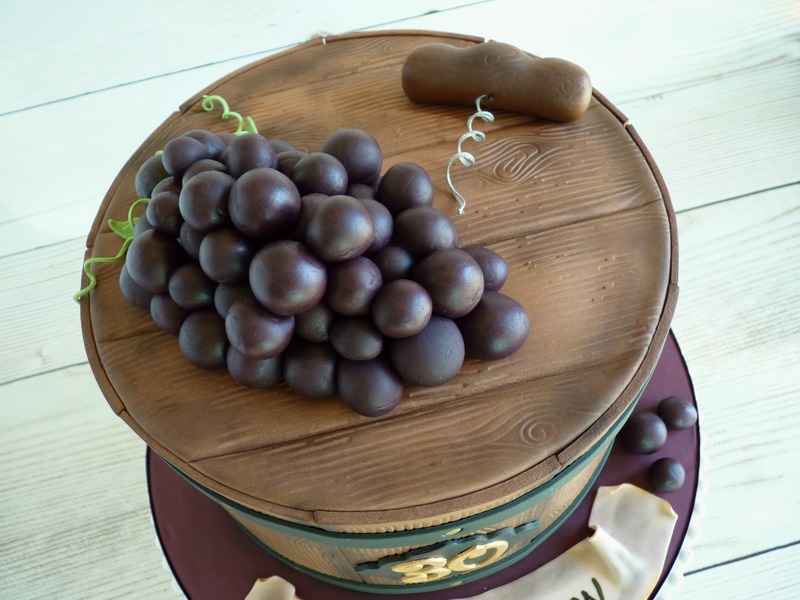 YUMMMMM!!! 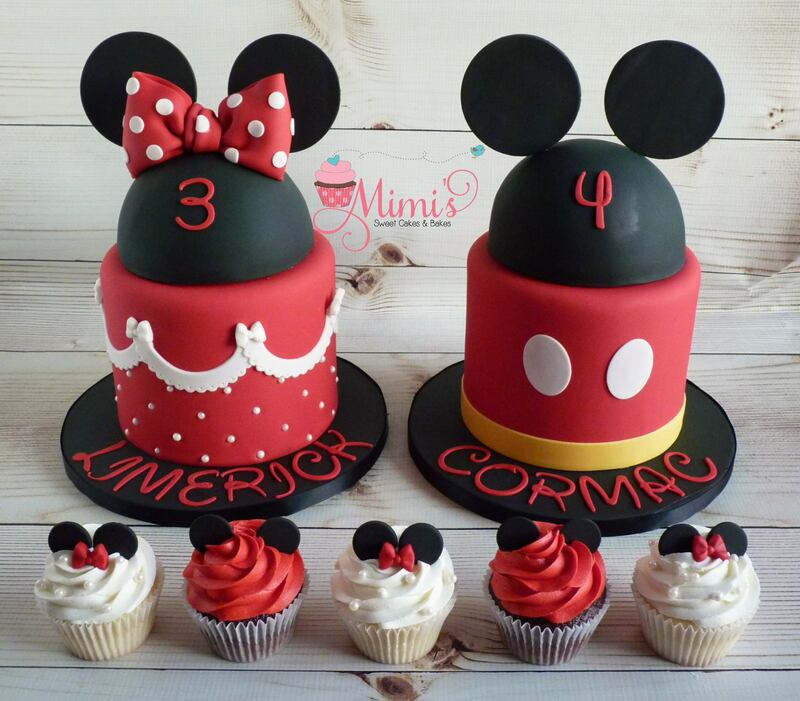 Hi Mimi friends! 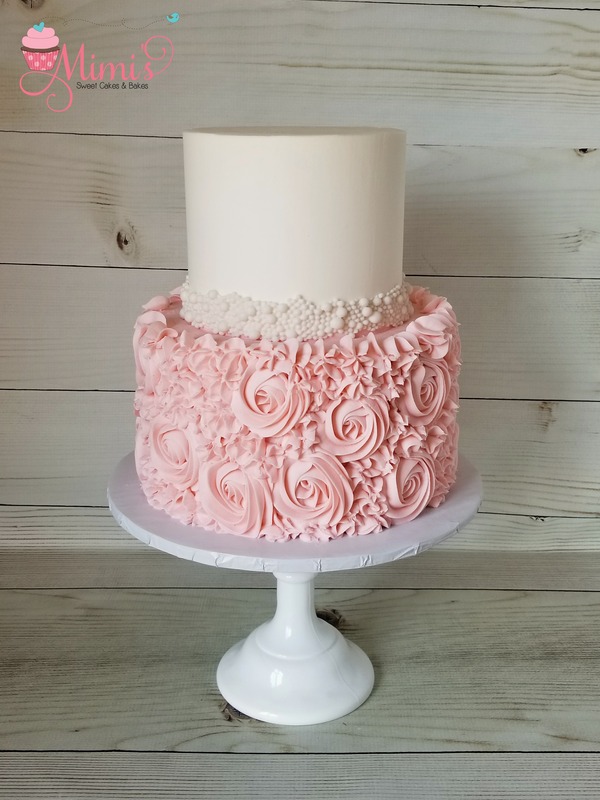 It’s been awhile since I last checked in, so I thought I’d share some of my favorite creations over the last couple of months! 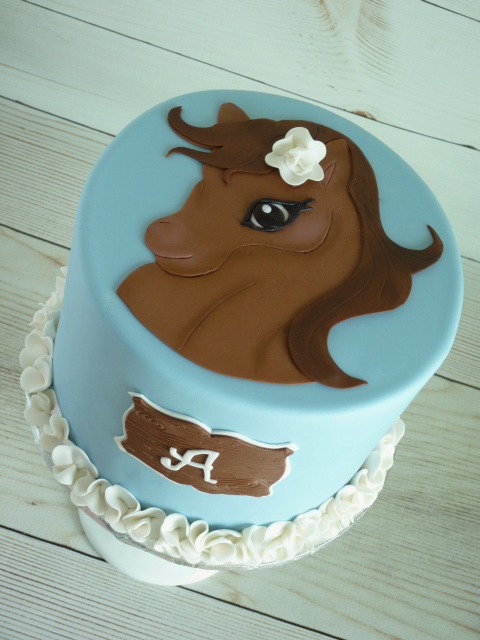 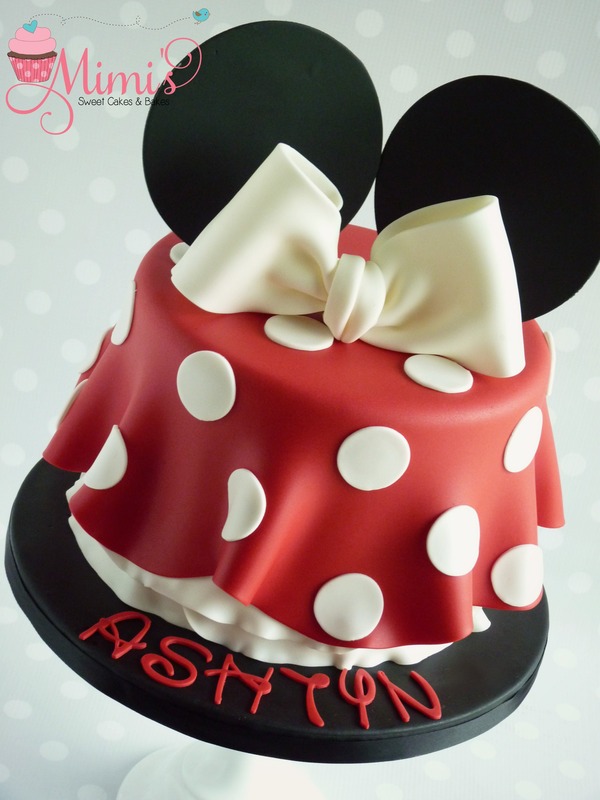 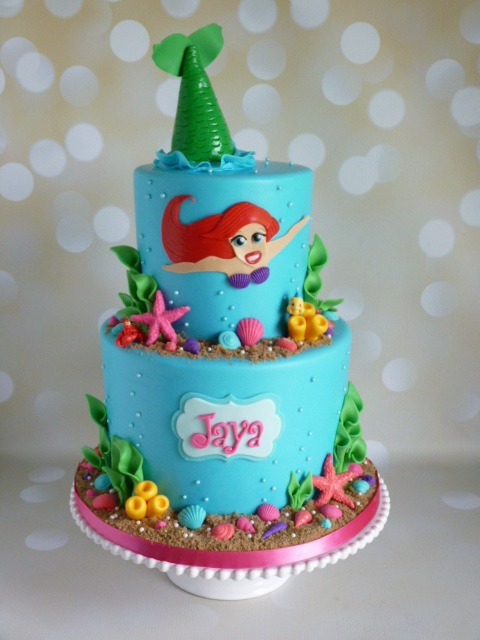 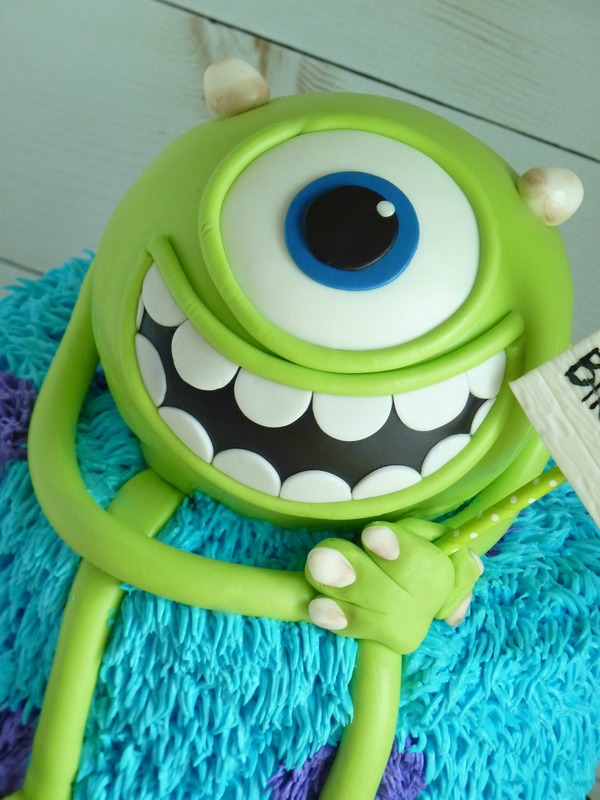 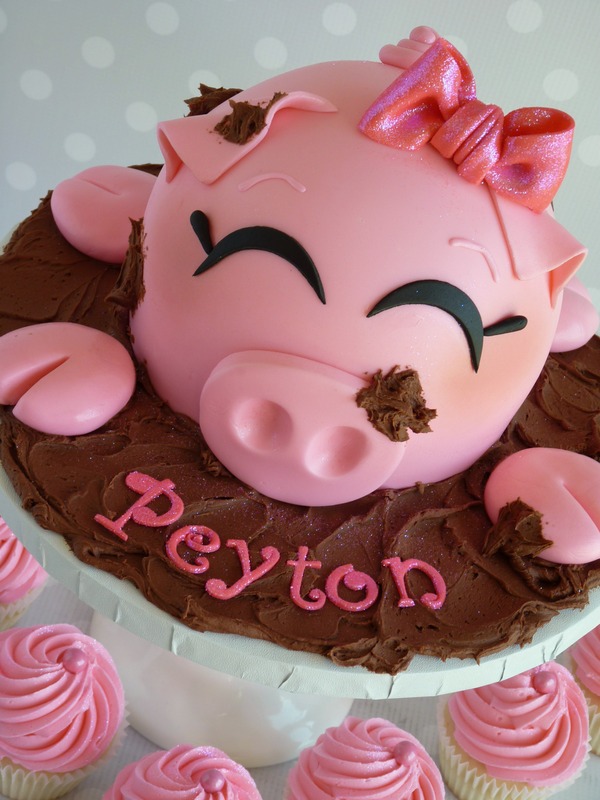 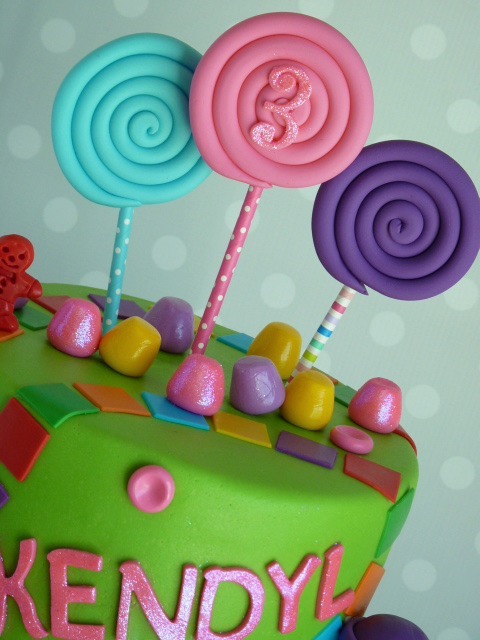 I’ll start off with my favorite…my daughter’s 4th birthday cake! 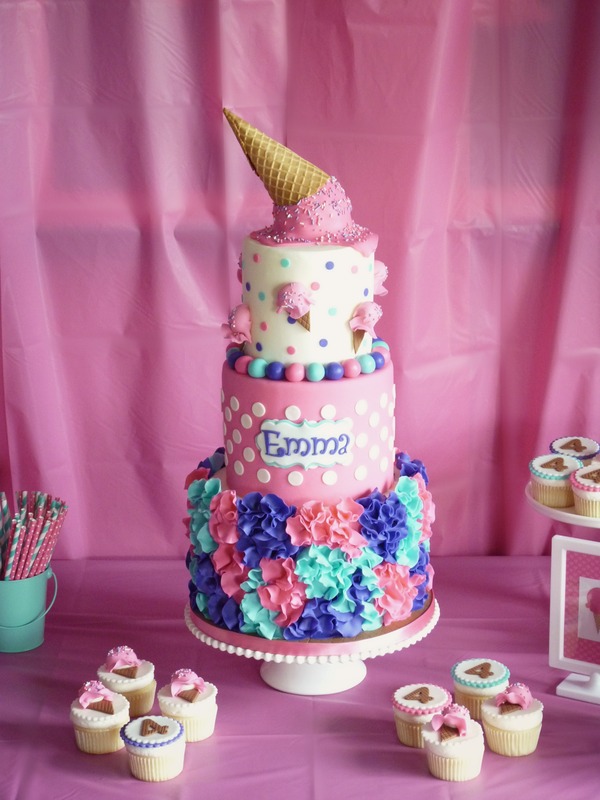 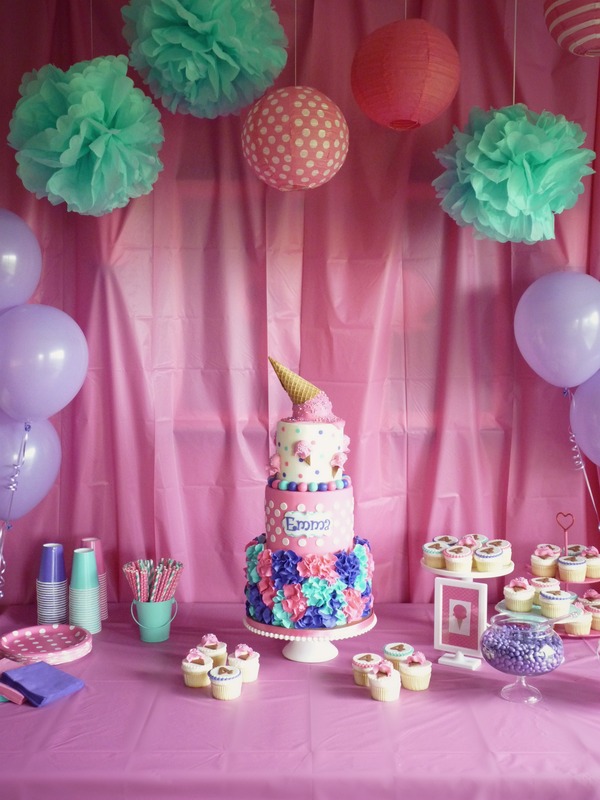 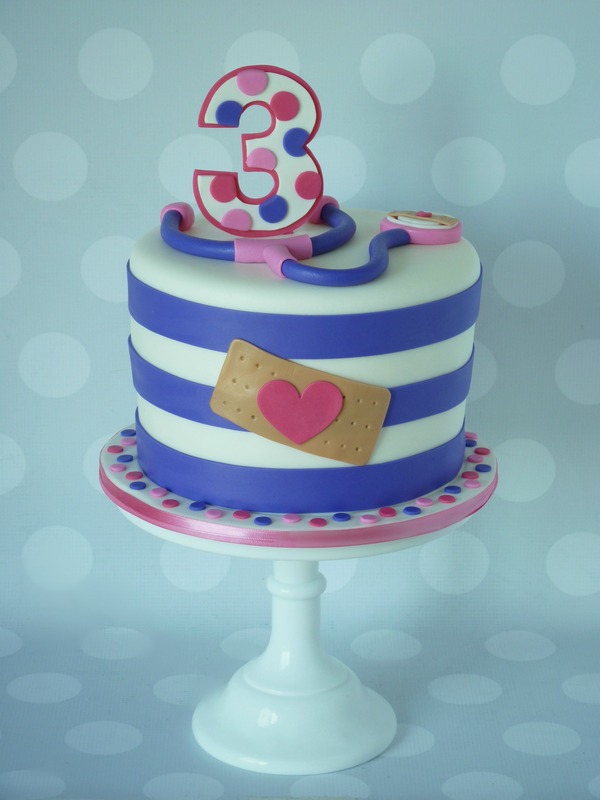 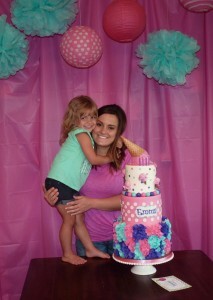 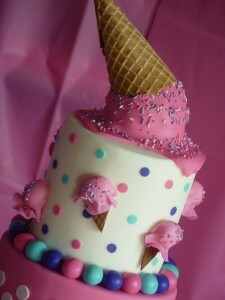 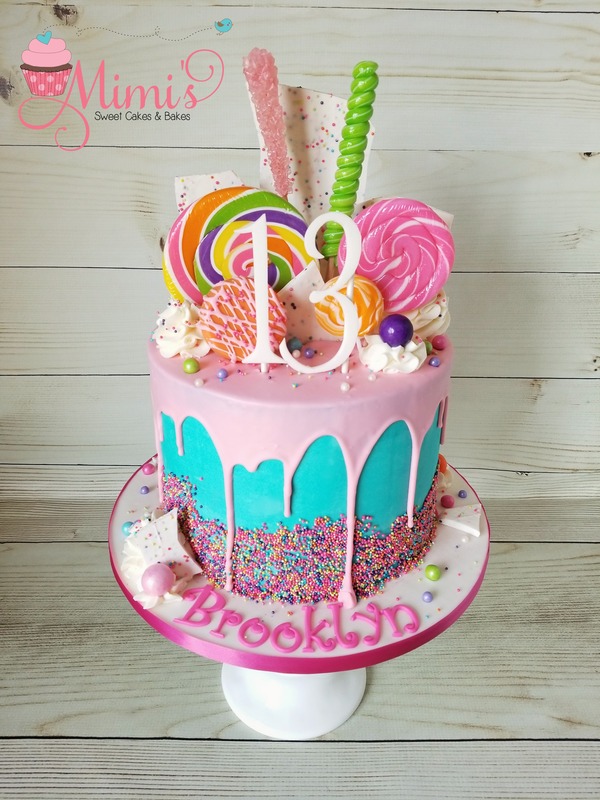 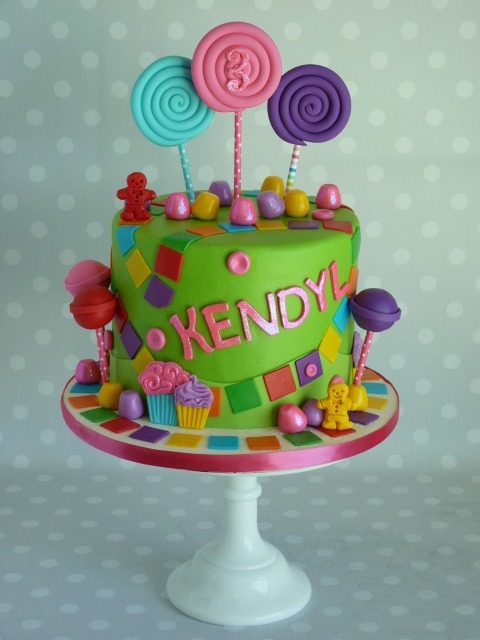 I made a 3 tiered fondant cake, with coordinating cupcakes for her big Ice Cream party!! And here are some other favorites!! 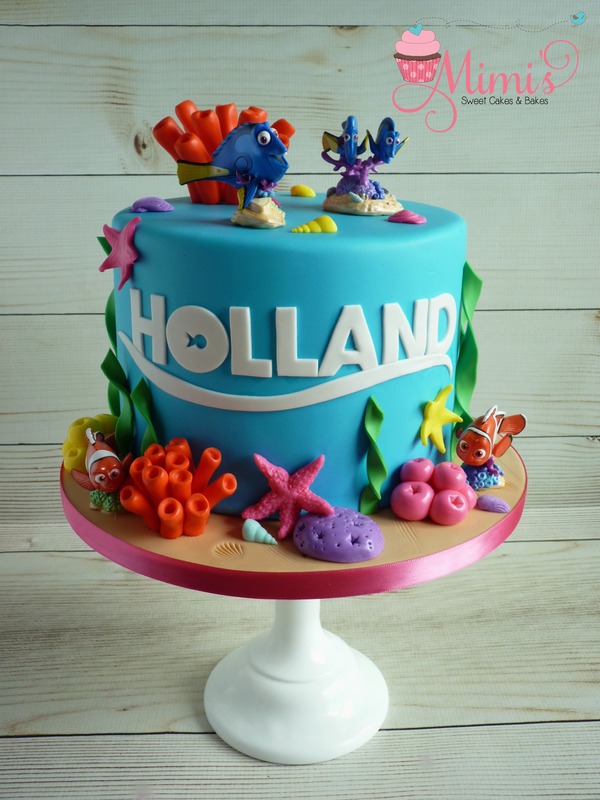 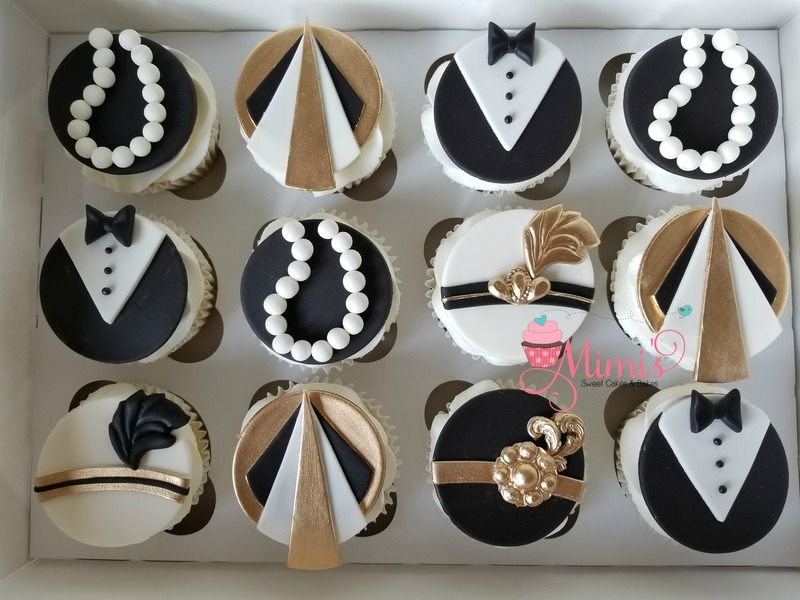 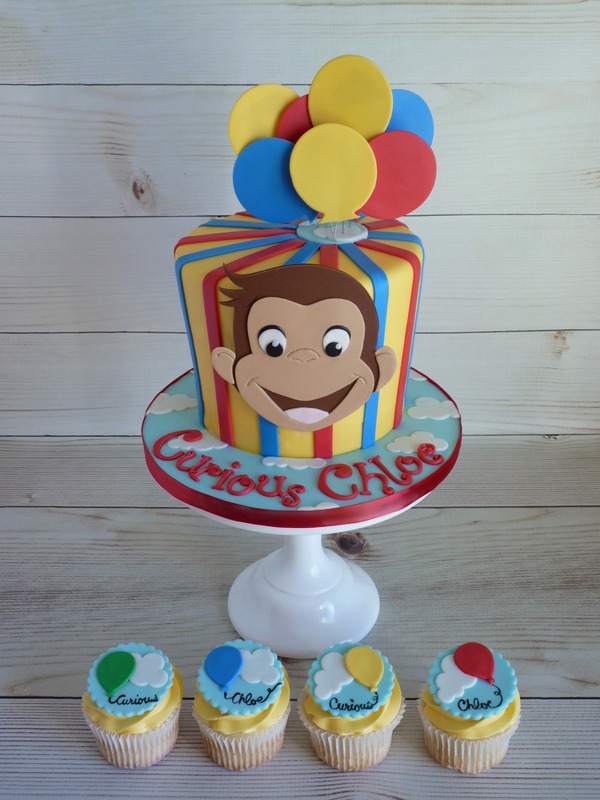 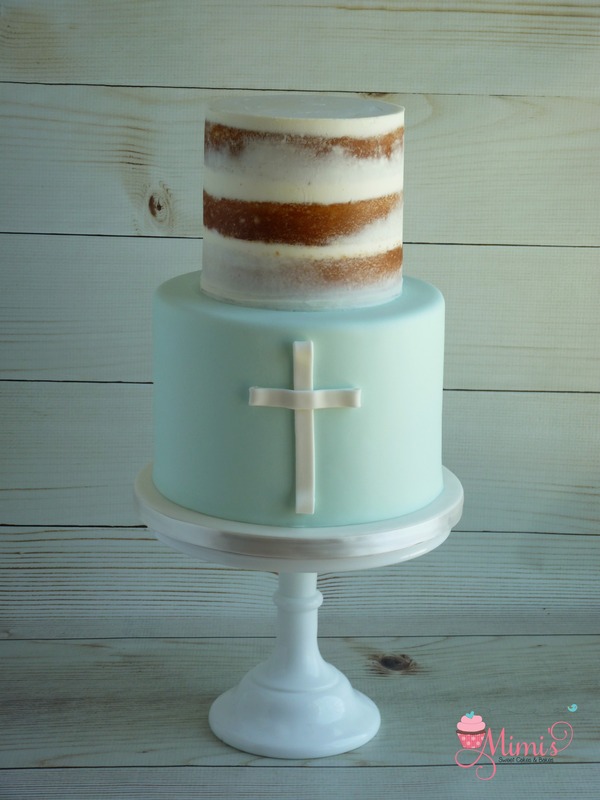 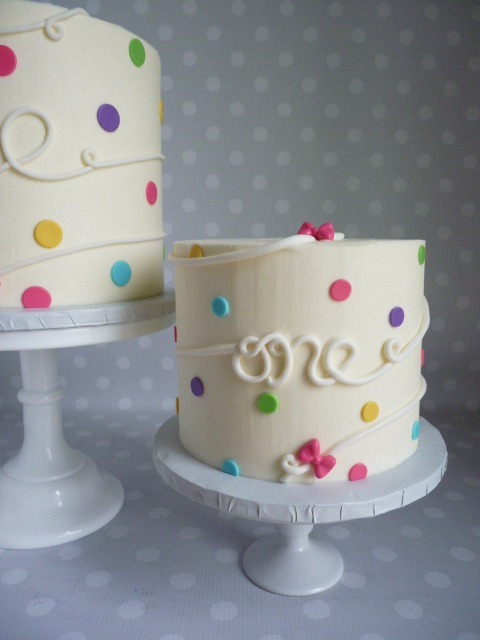 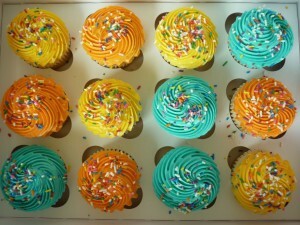 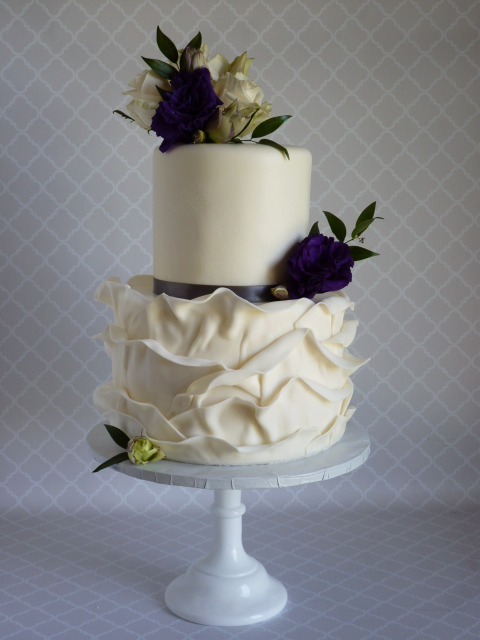 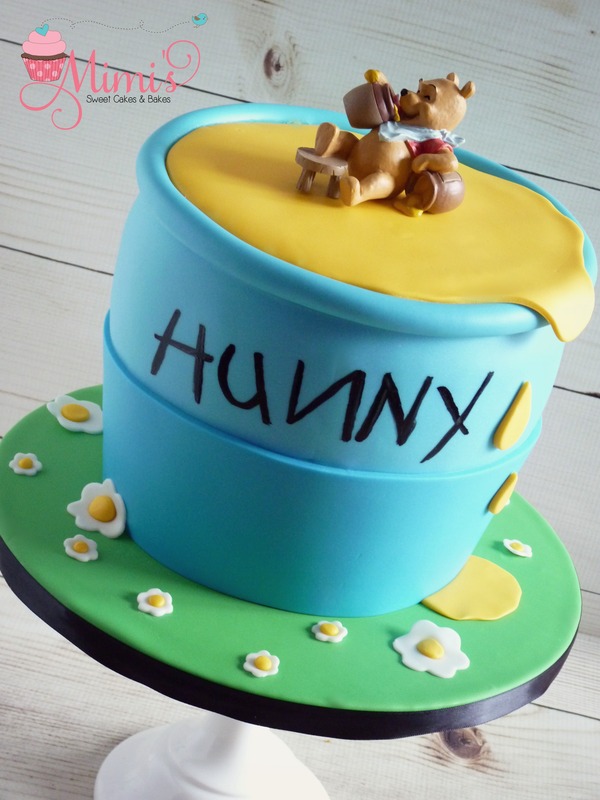 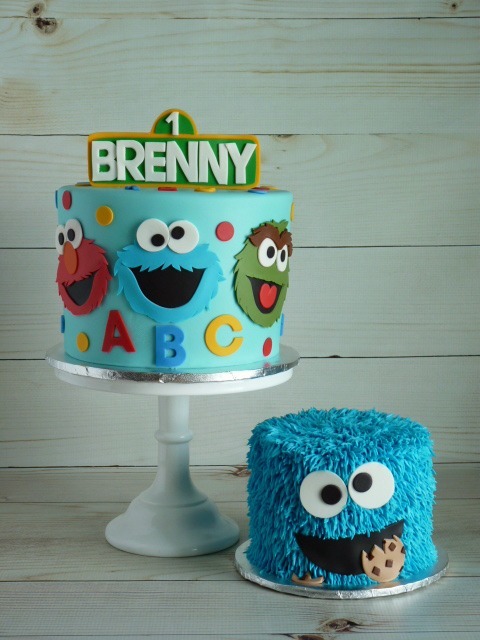 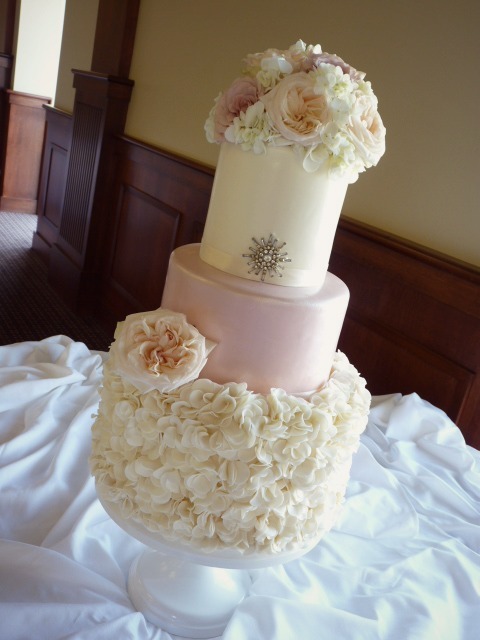 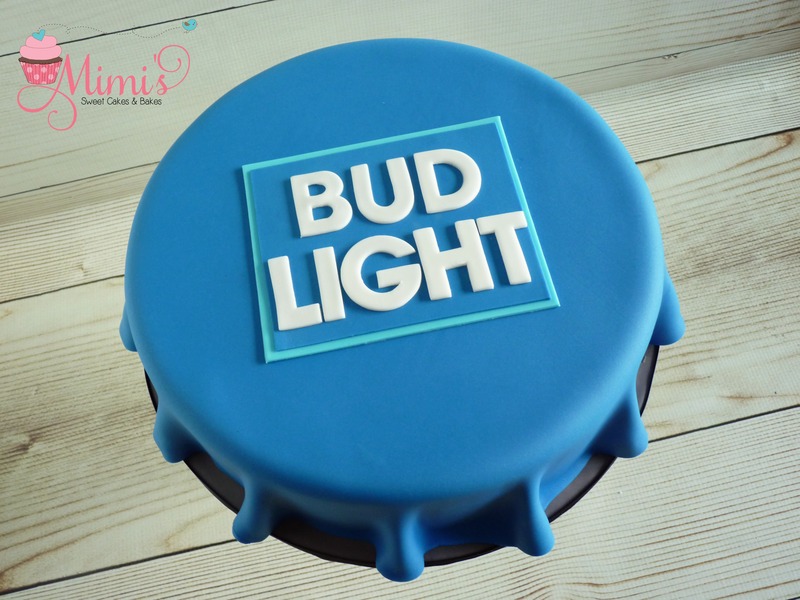 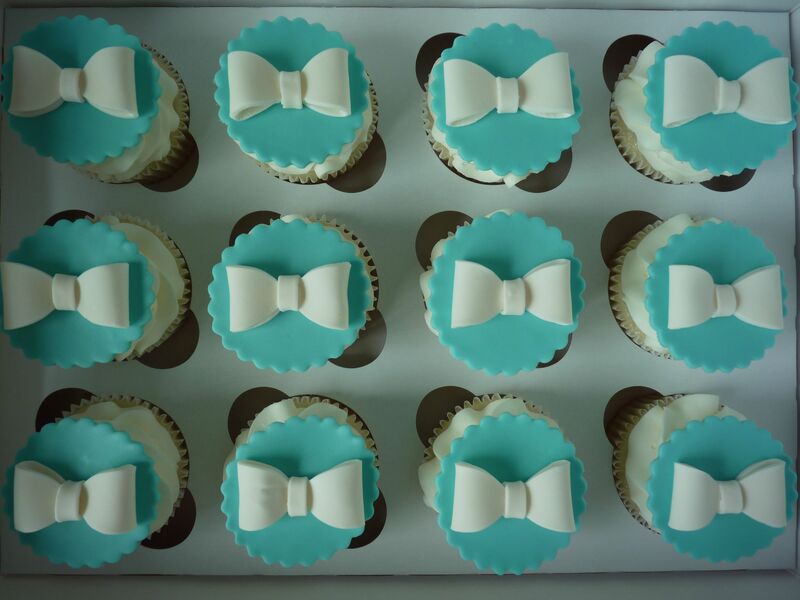 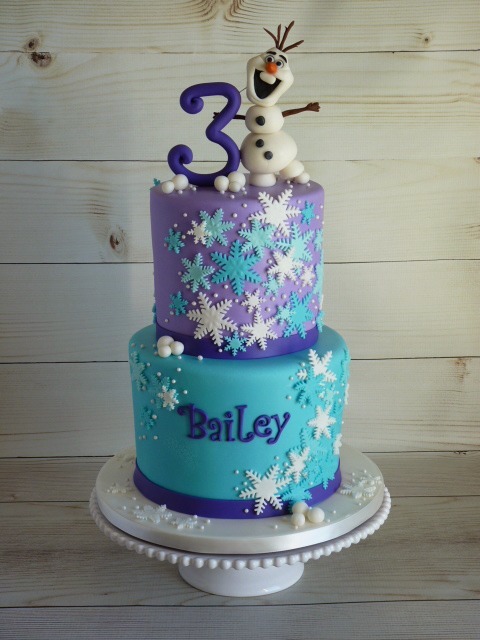 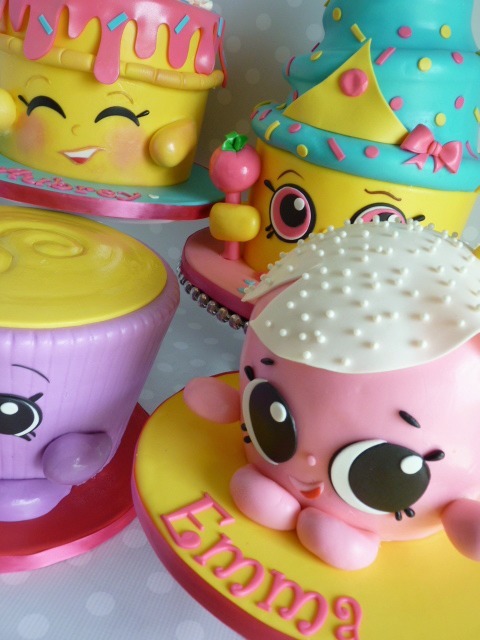 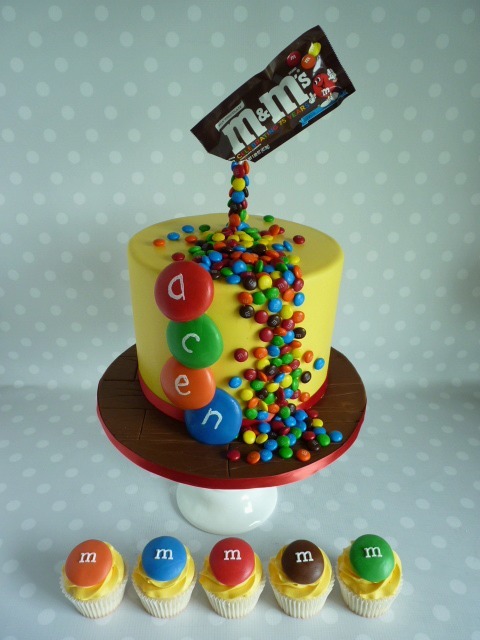 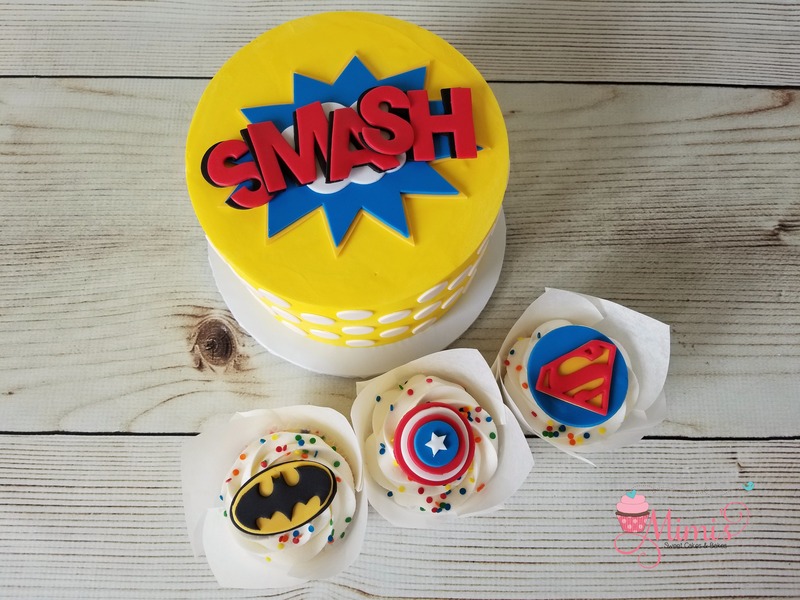 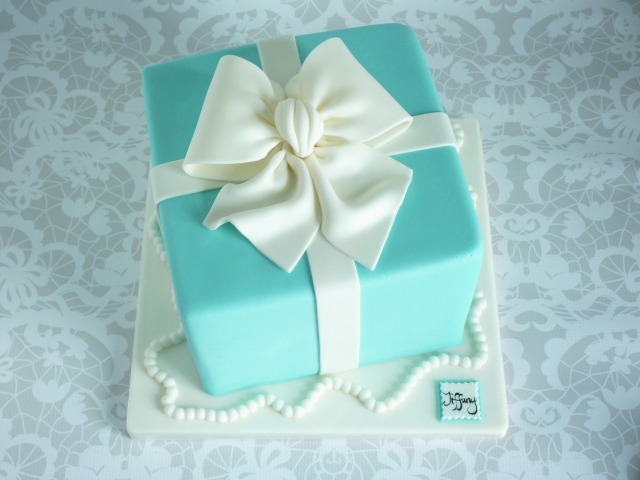 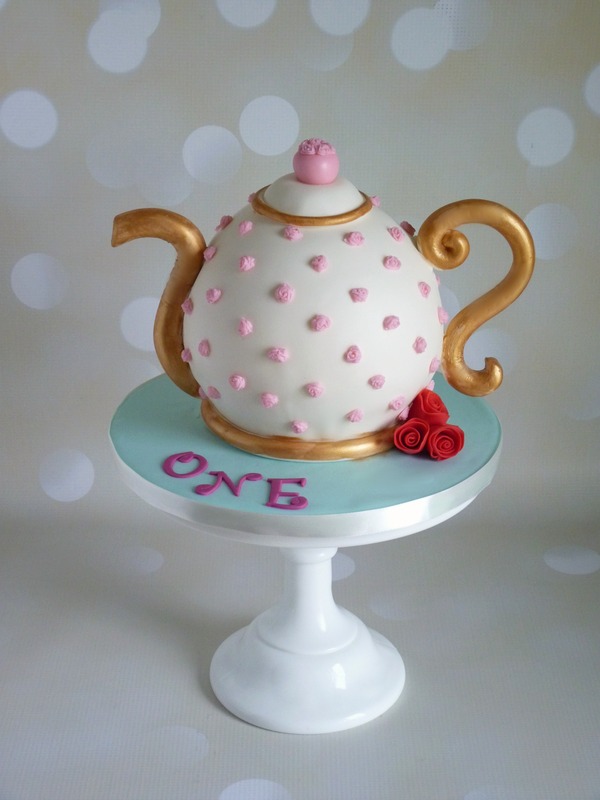 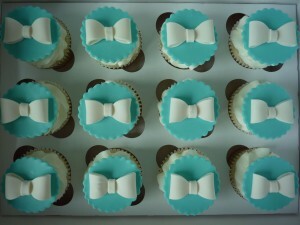 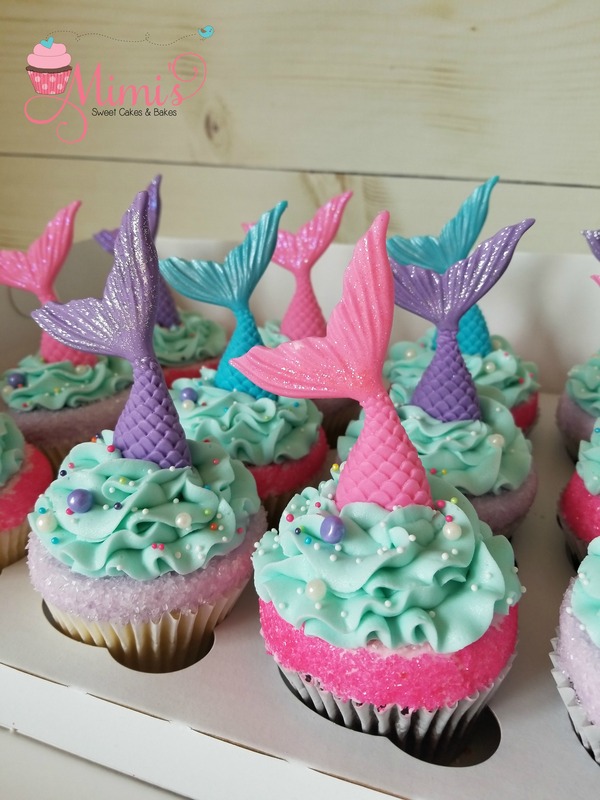 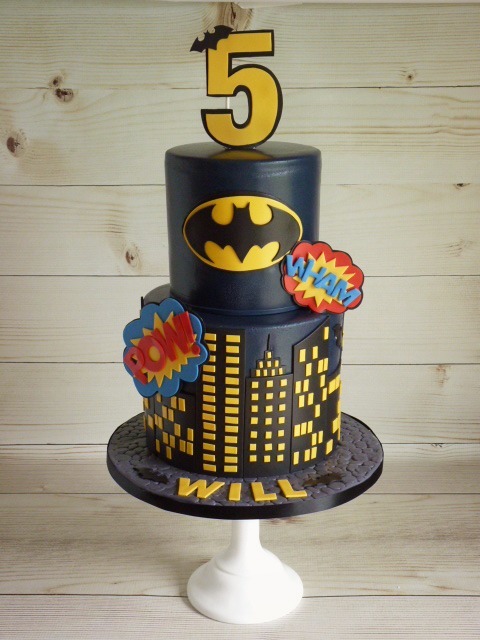 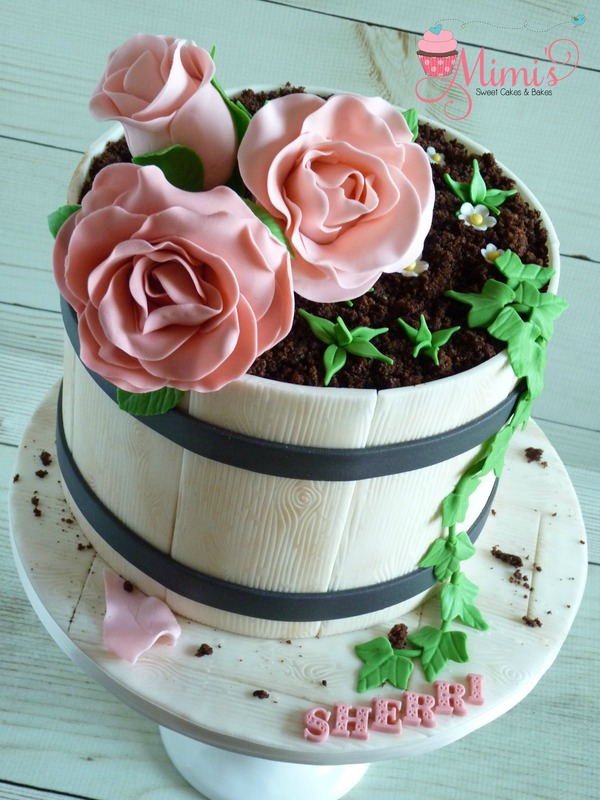 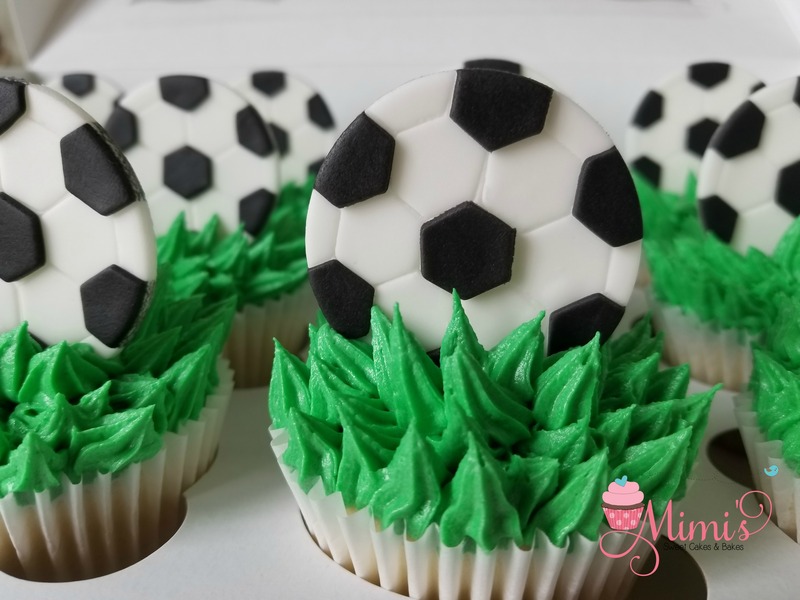 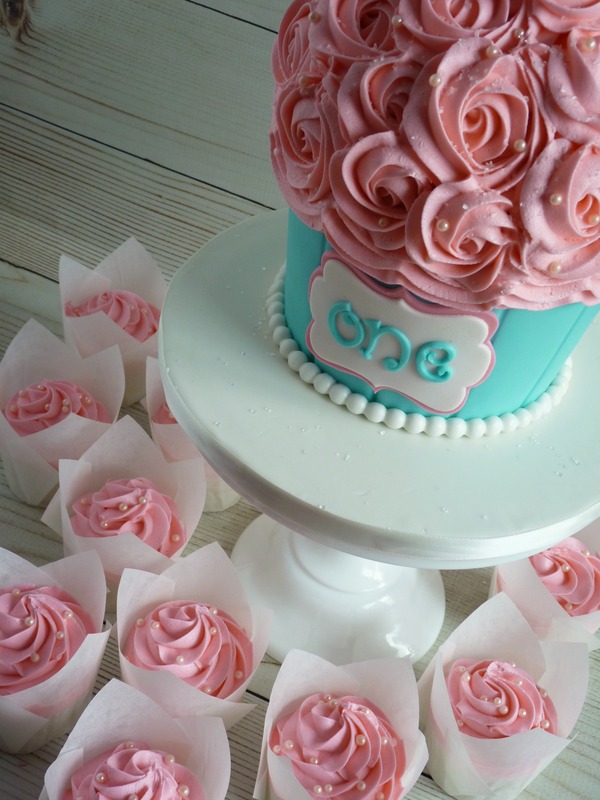 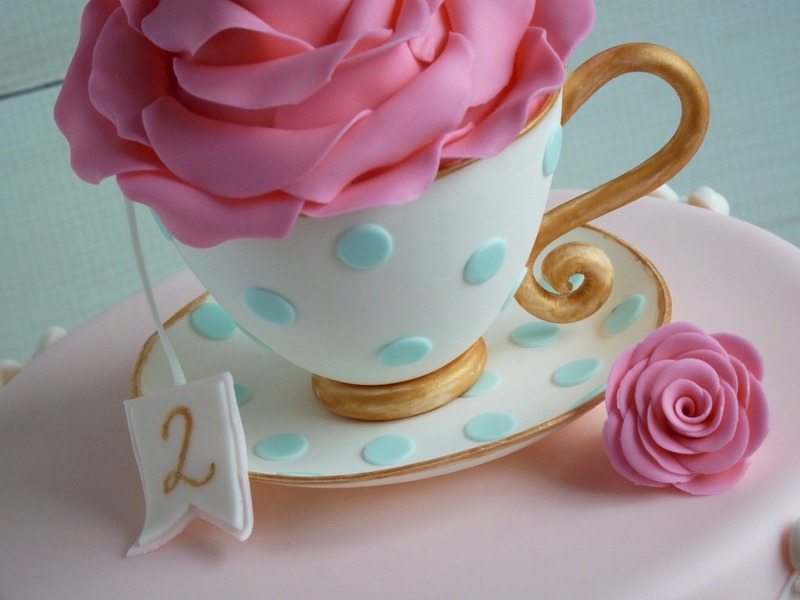 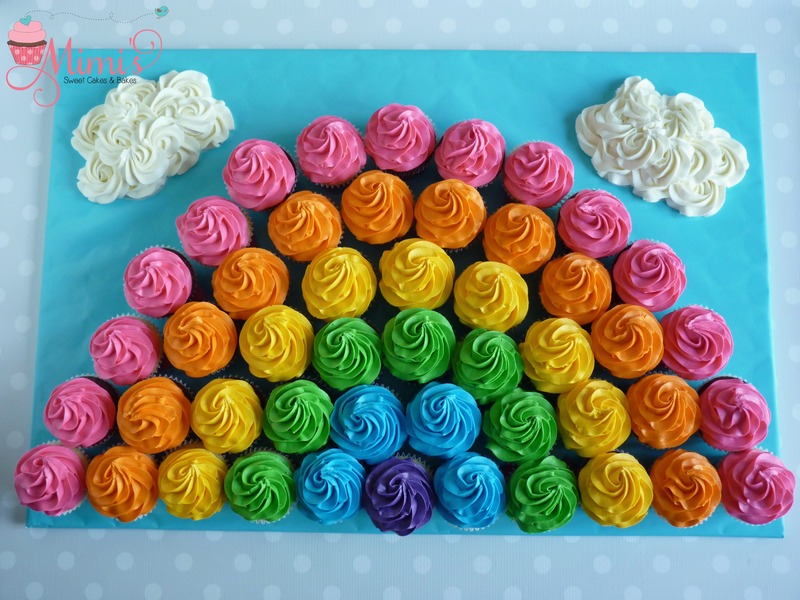 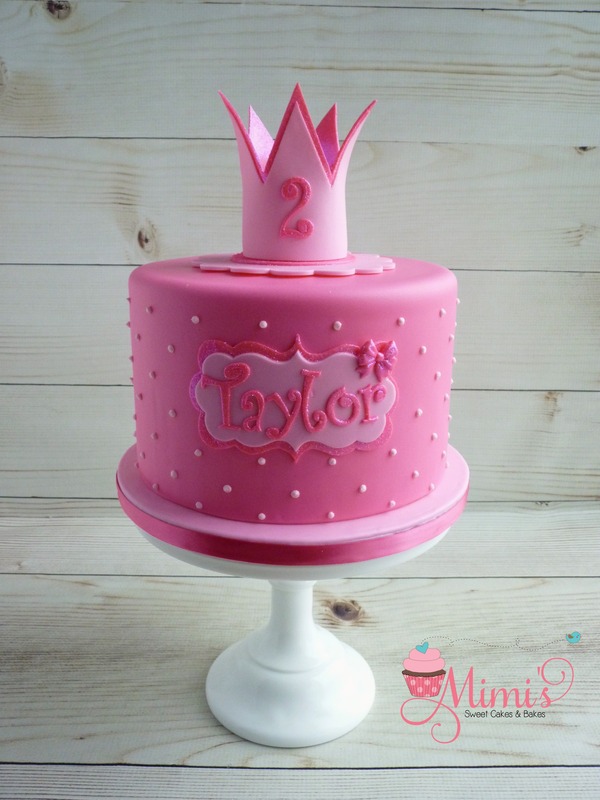 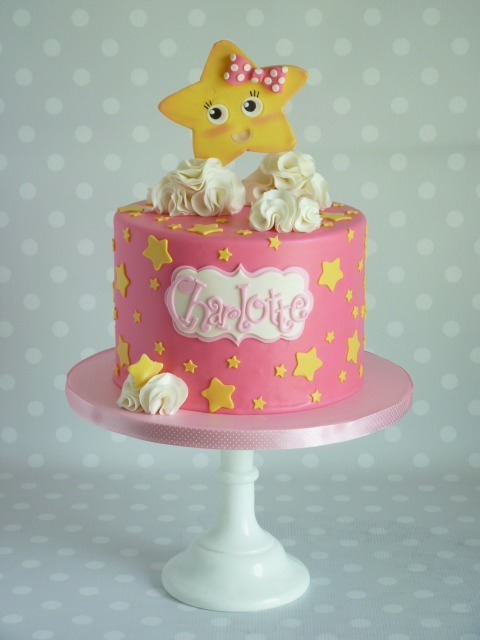 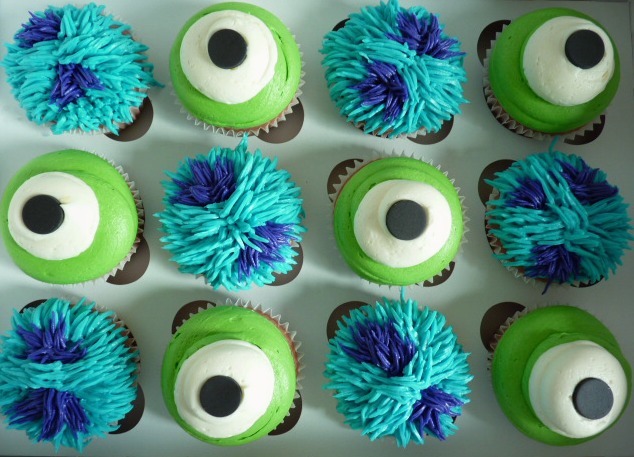 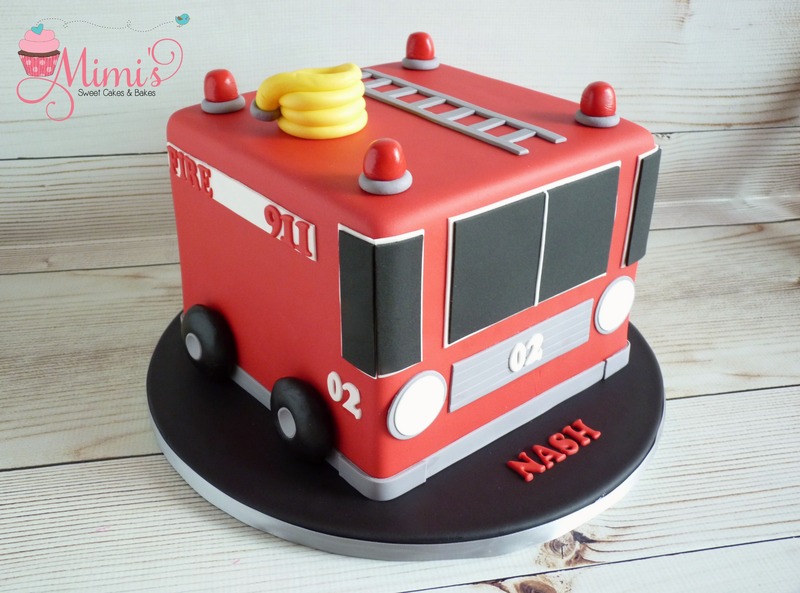 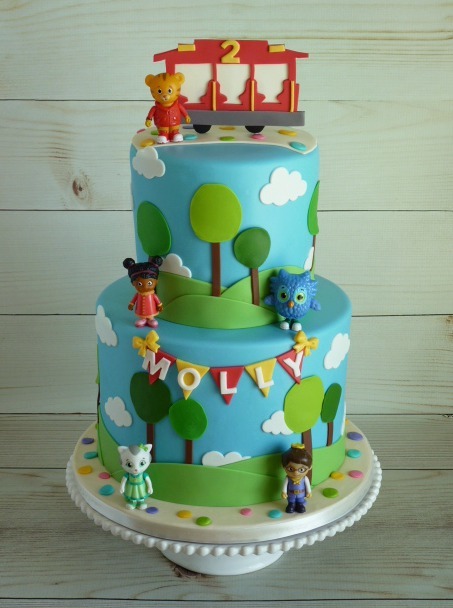 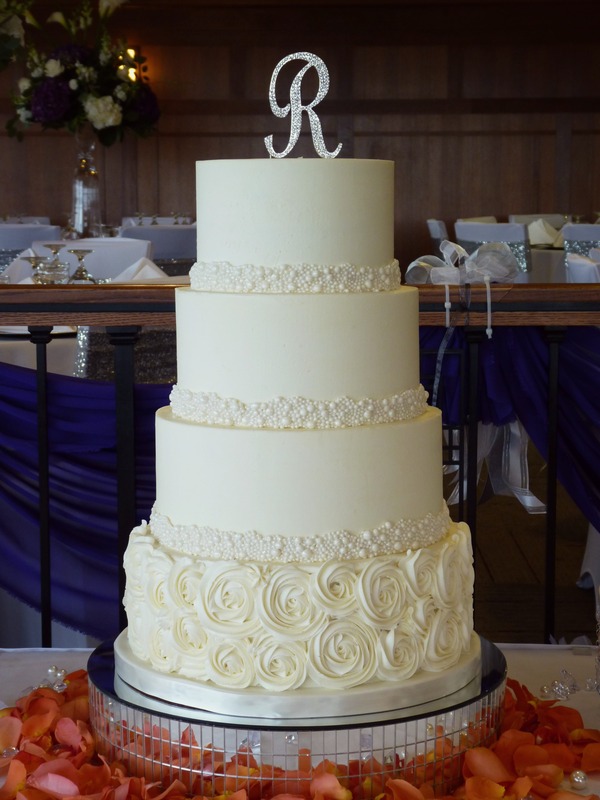 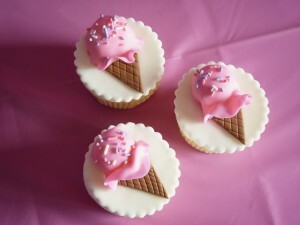 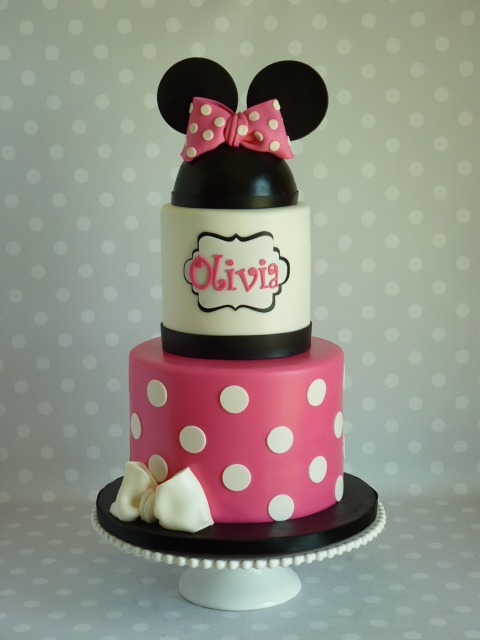 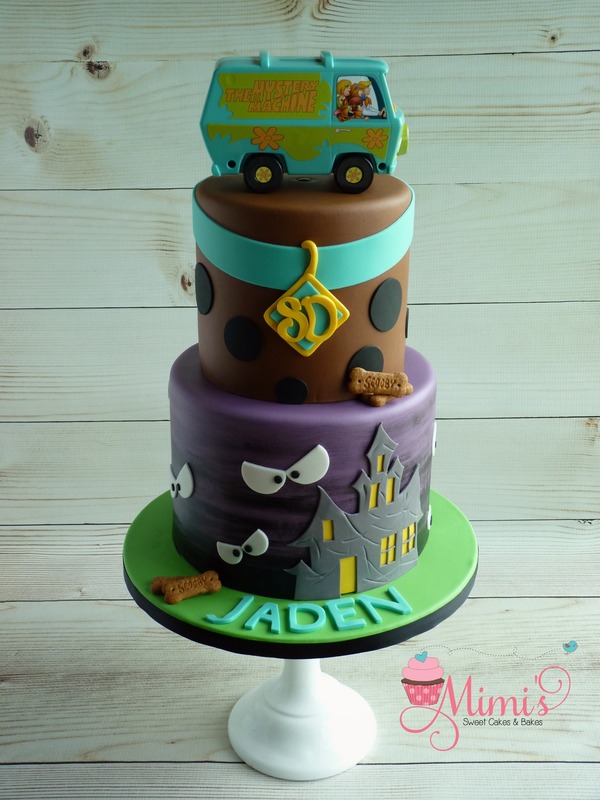 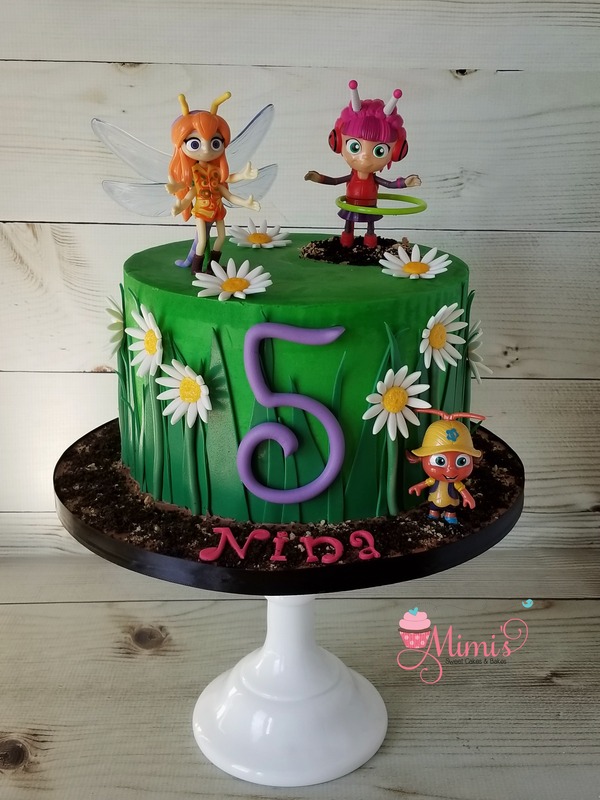 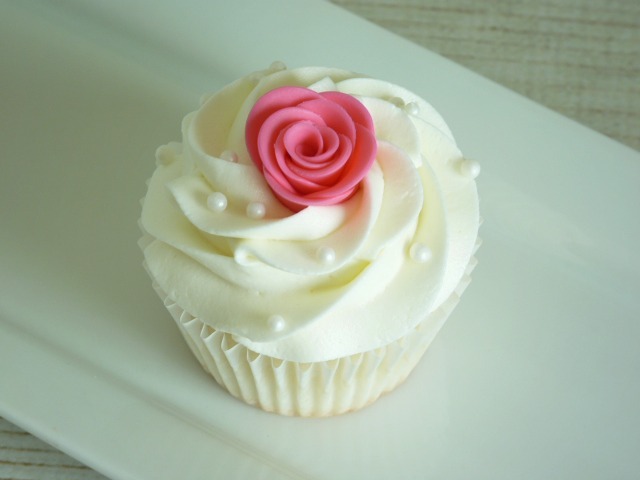 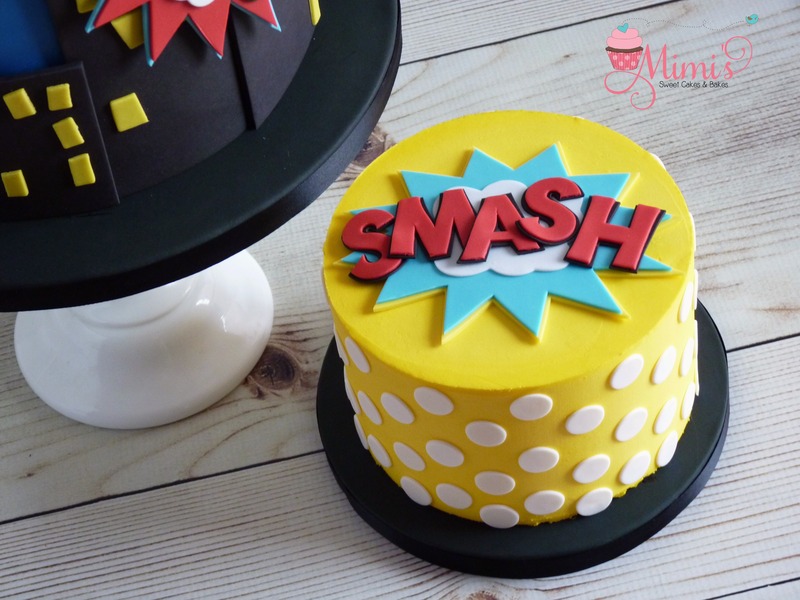 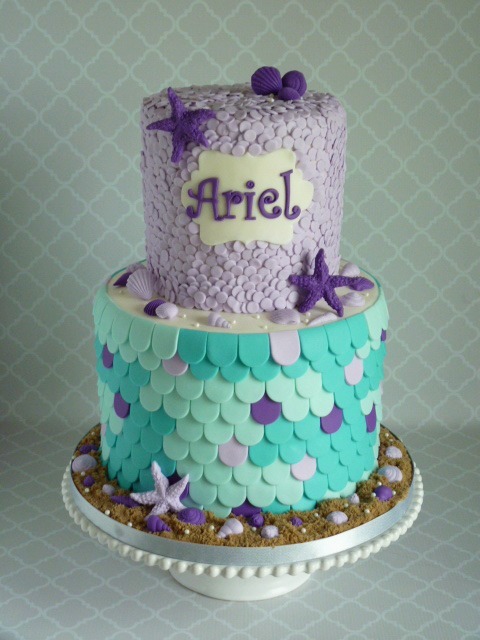 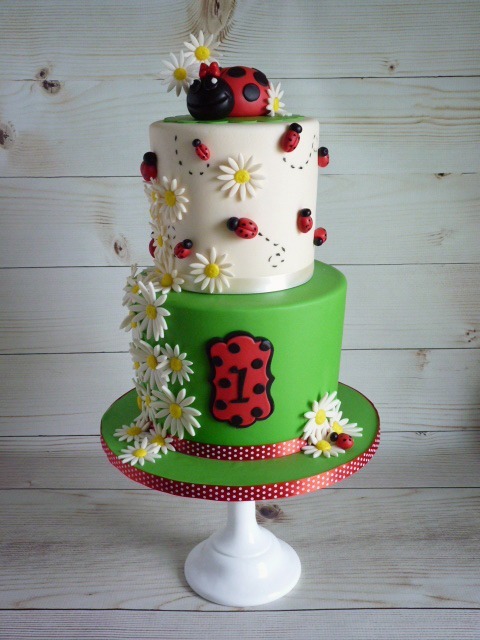 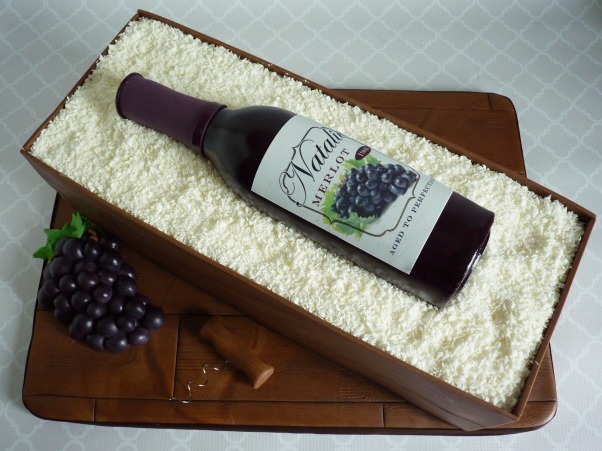 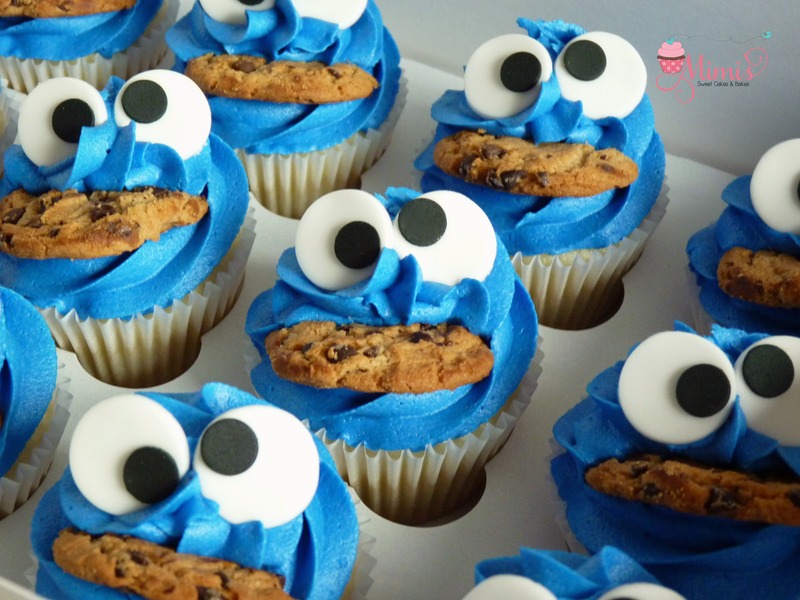 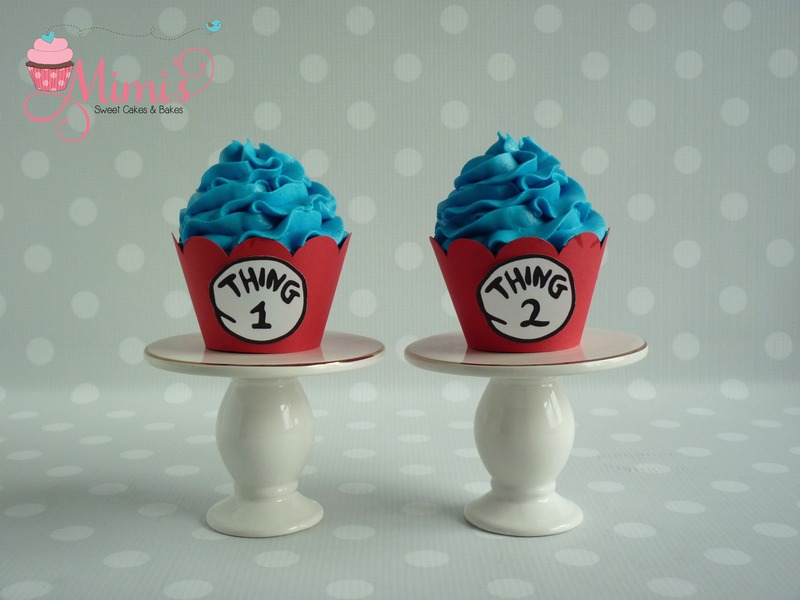 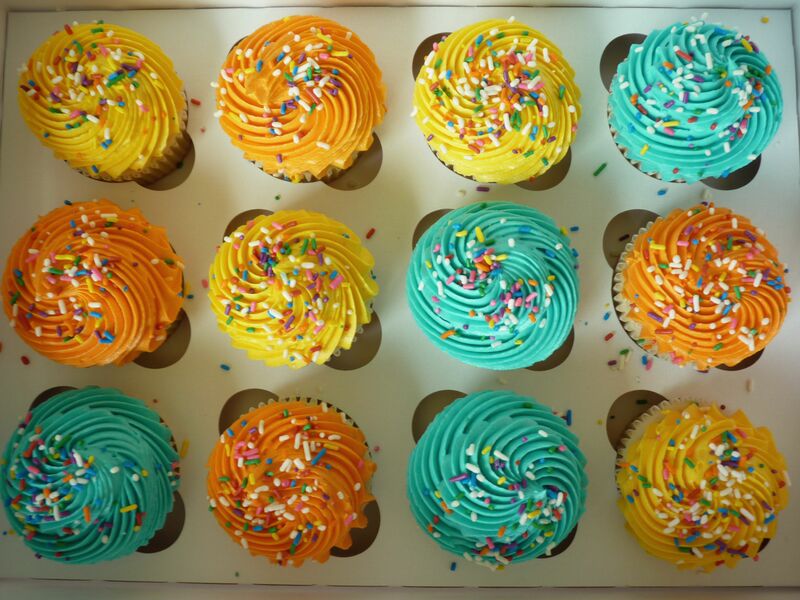 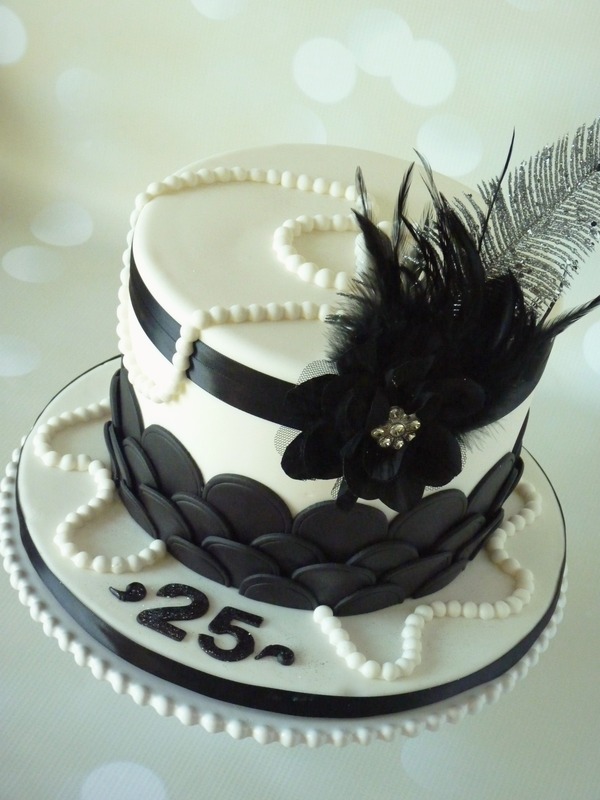 See what Mimi’s customers are saying about their cakes on my testimonials page! 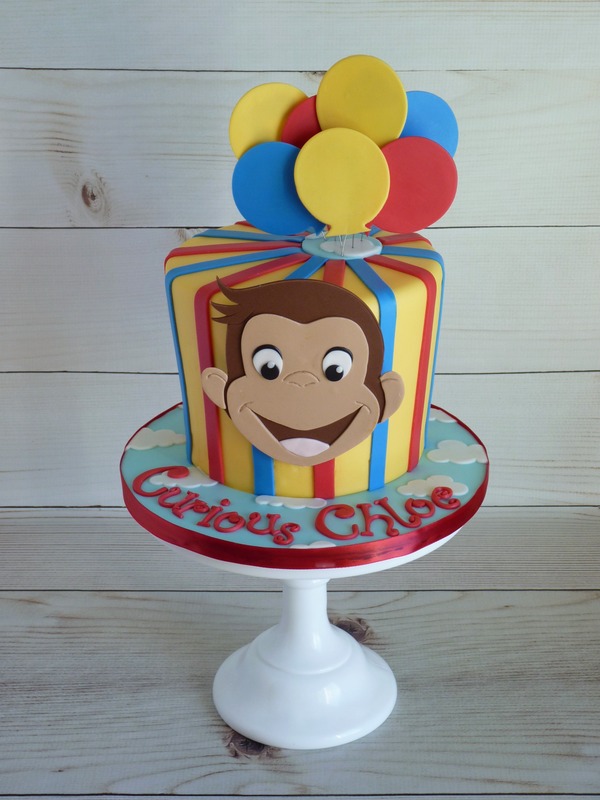 I truly appreciate all the feedback that I get…it’s so nice to hear about the smiles my creations have put on many faces (especially after a LONG sleep deprived weekend!) 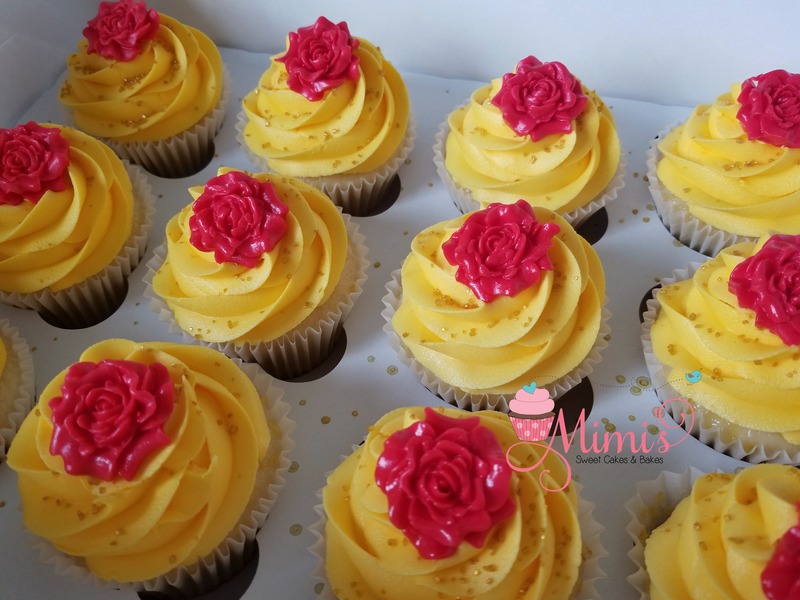 😉 Thank you to all of my customers for being so loyal…you are all the BEST! !